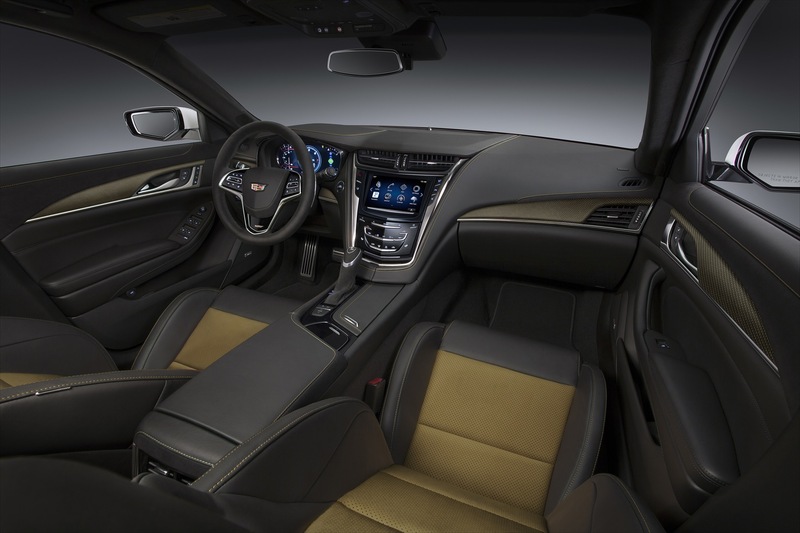 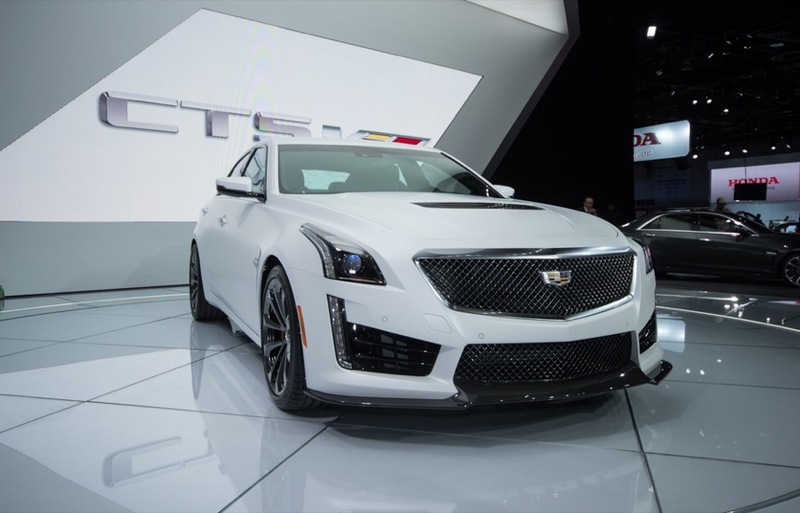 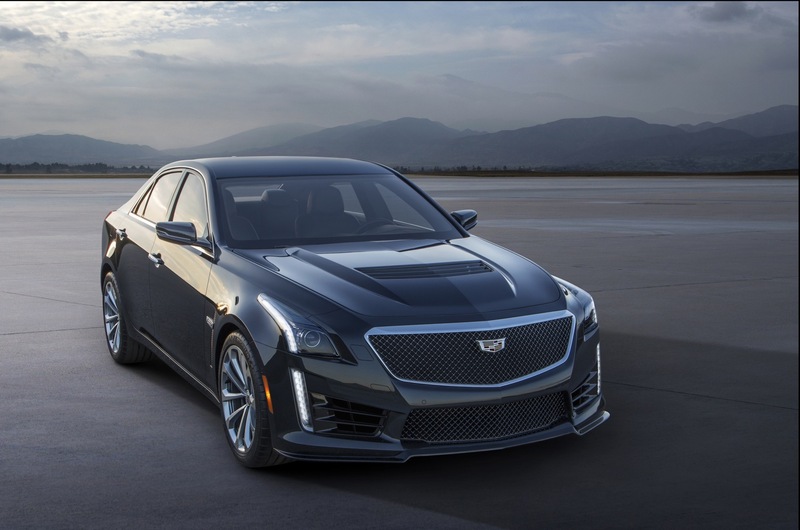 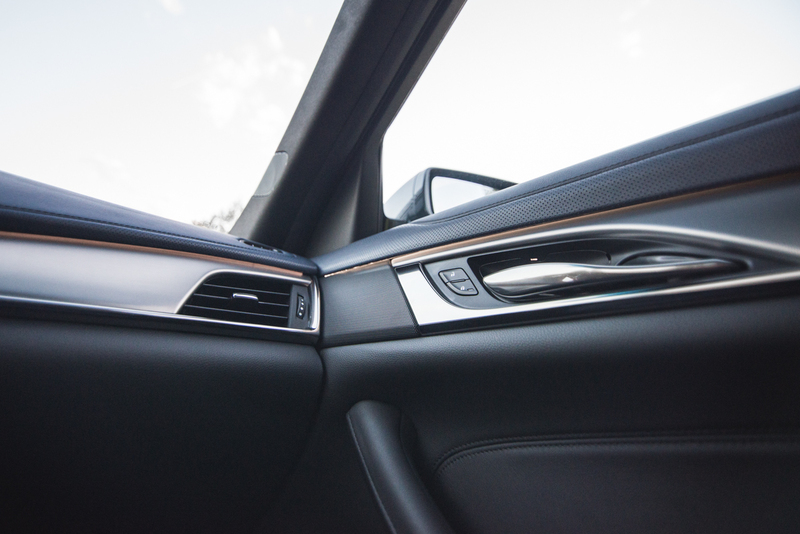 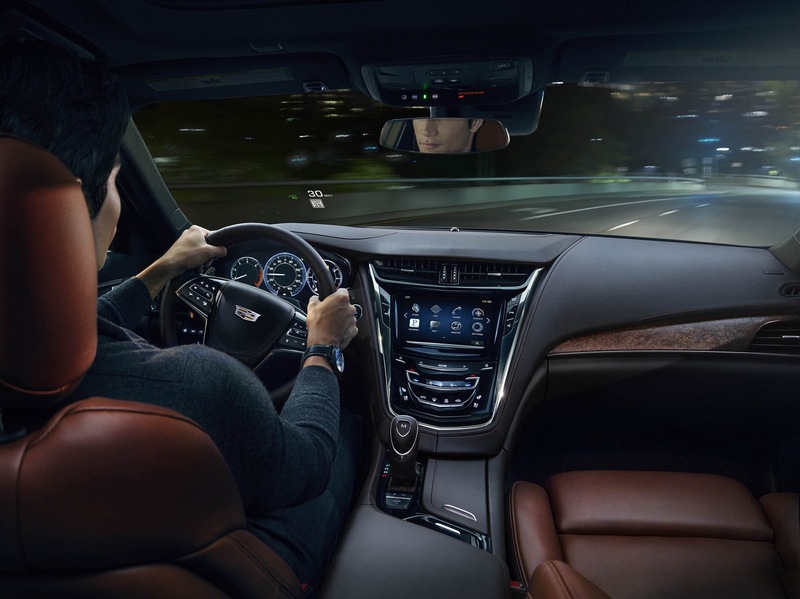 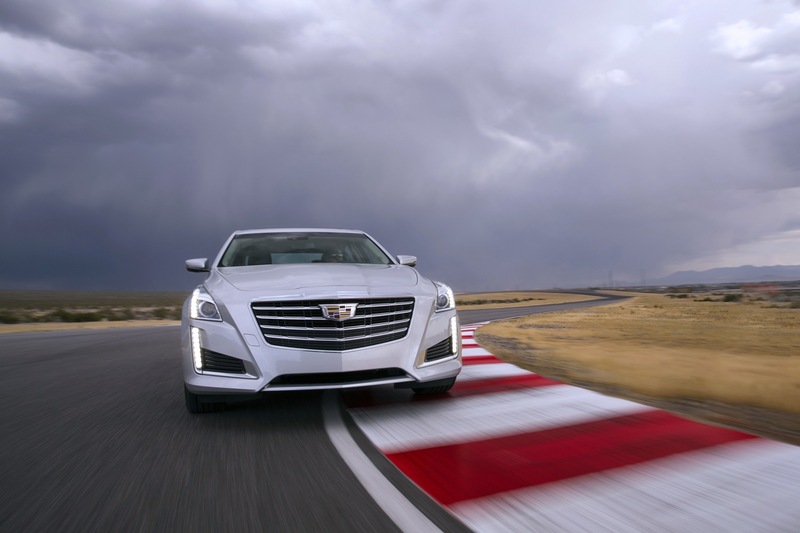 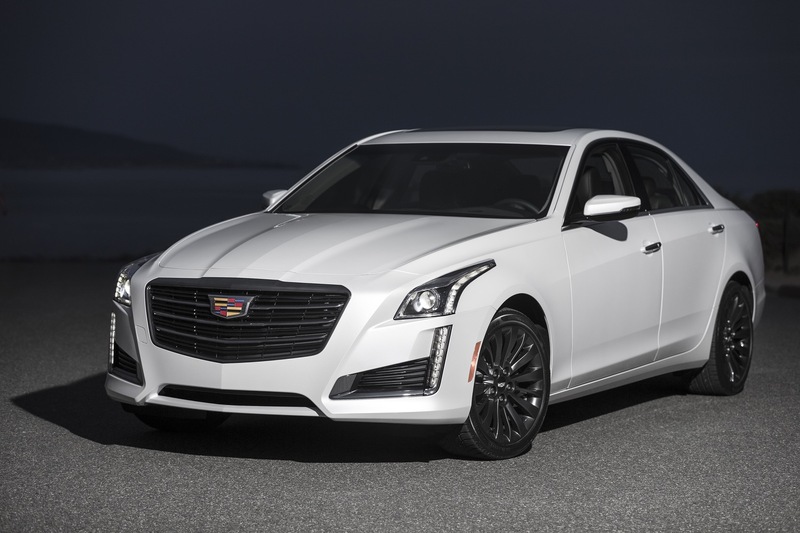 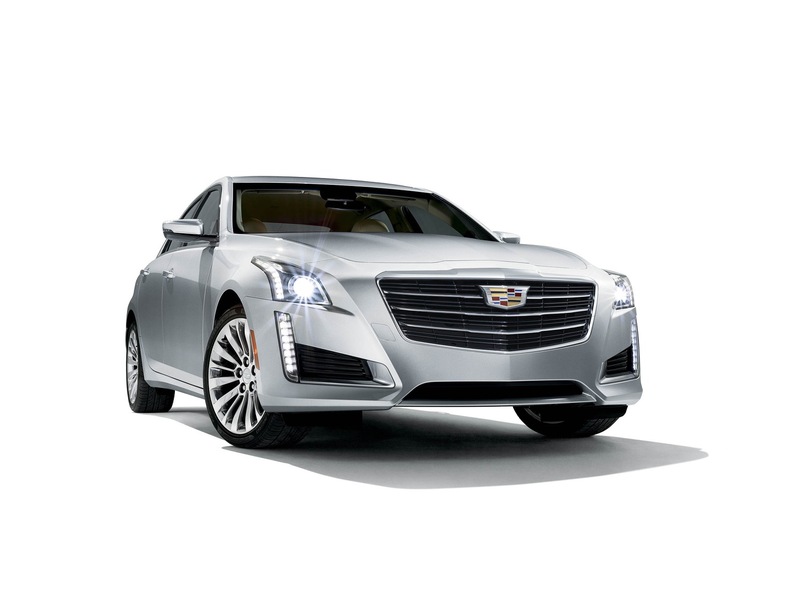 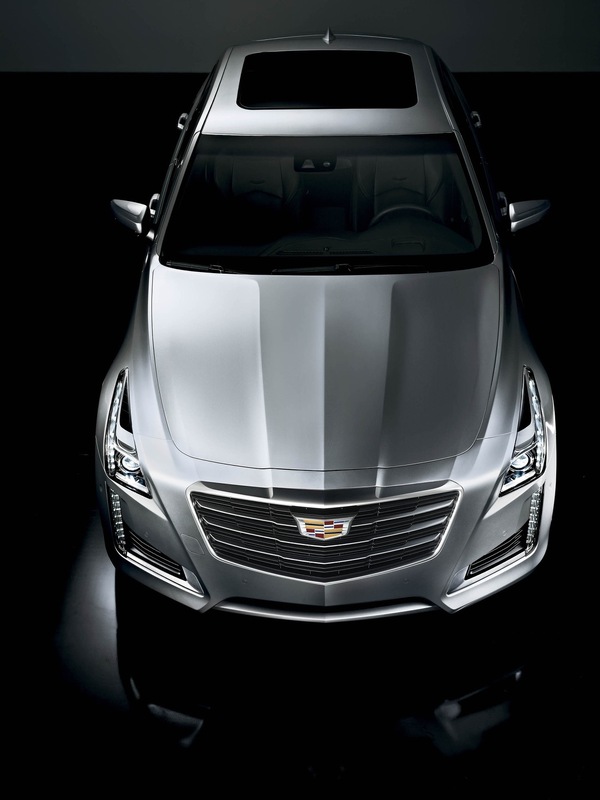 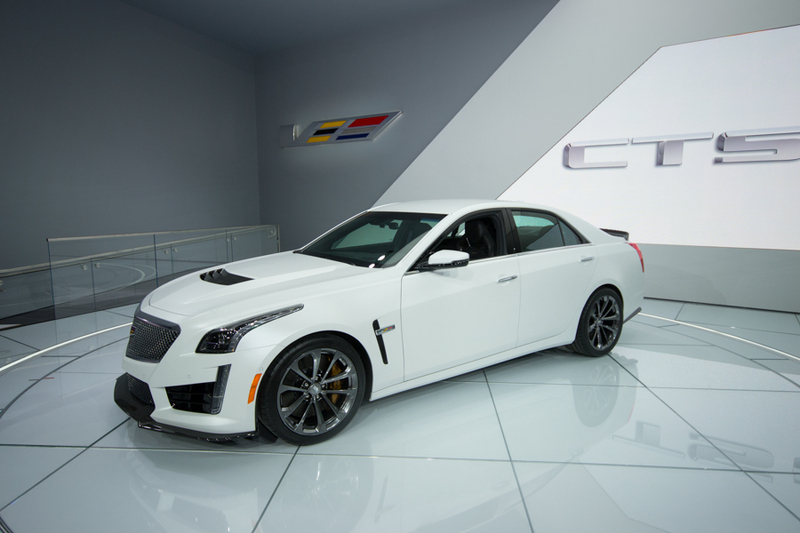 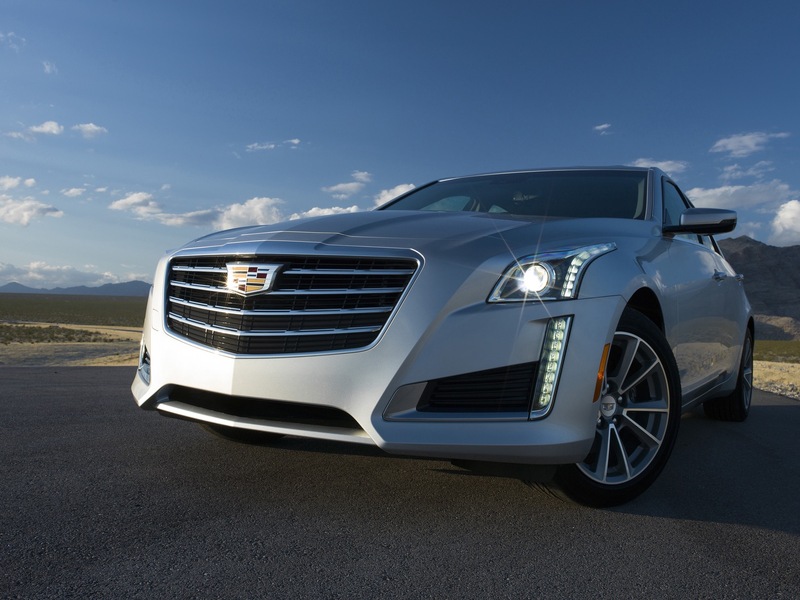 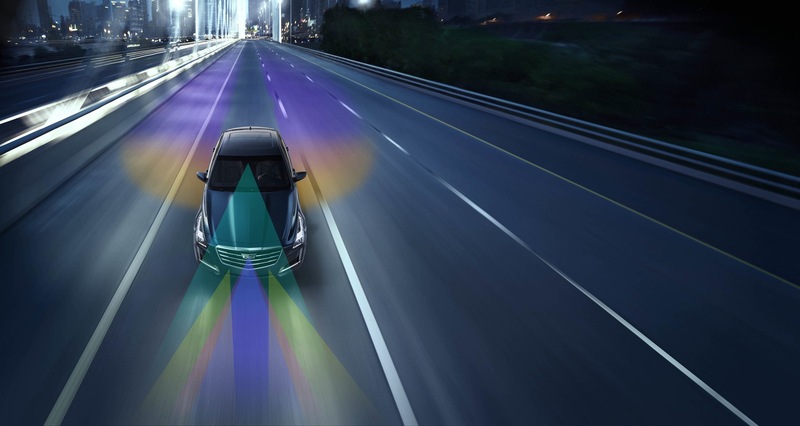 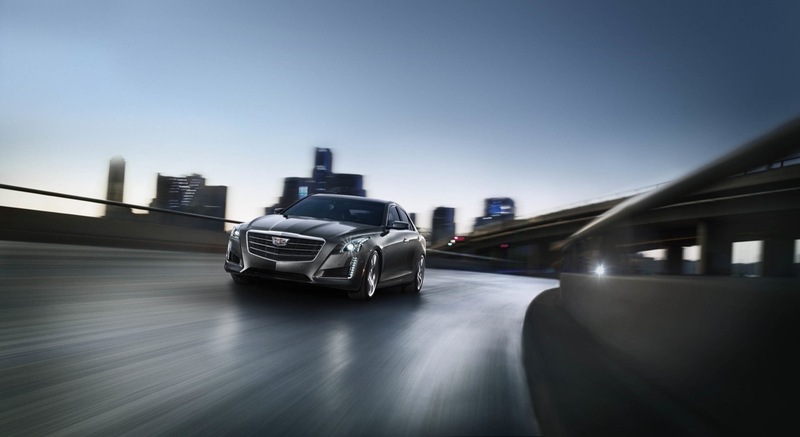 The Cadillac CTS receives a few minor changes for the 2019 model year, which will likely be the last model year of the current, third-generation CTS as the next CTS – known as the Cadillac CT5 – is expected for the 2020 model year. 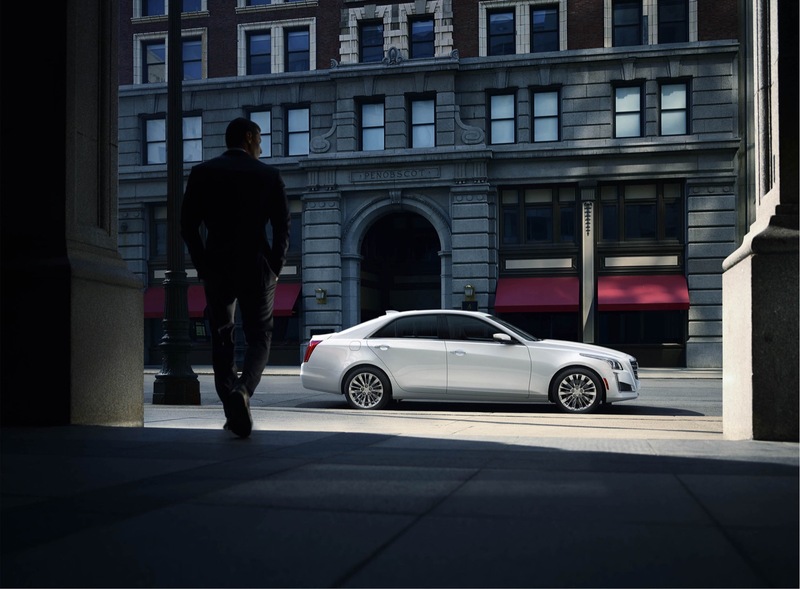 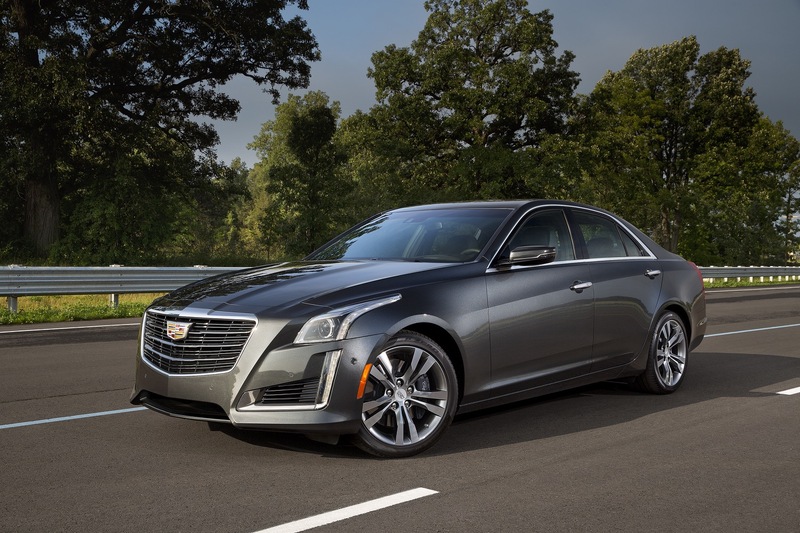 The 2019 Cadillac CTS remains available only as a midsize four-door sport-luxury sedan. 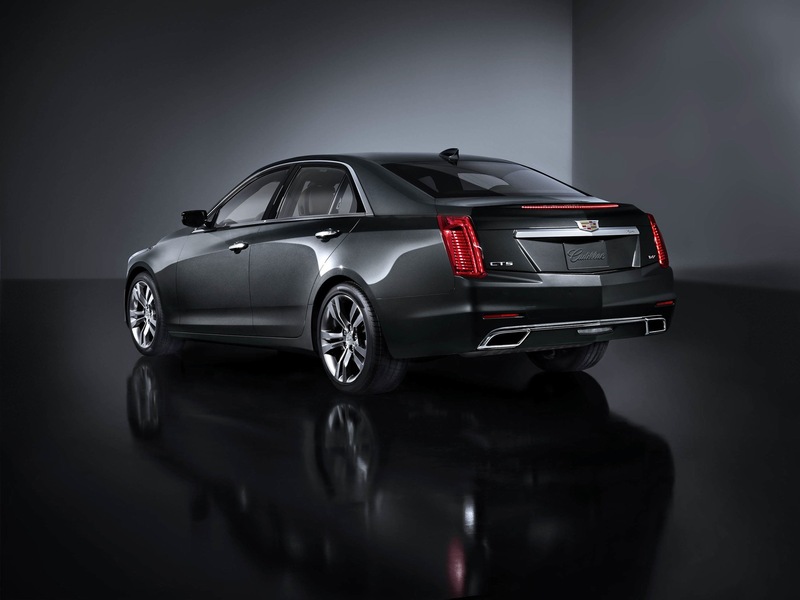 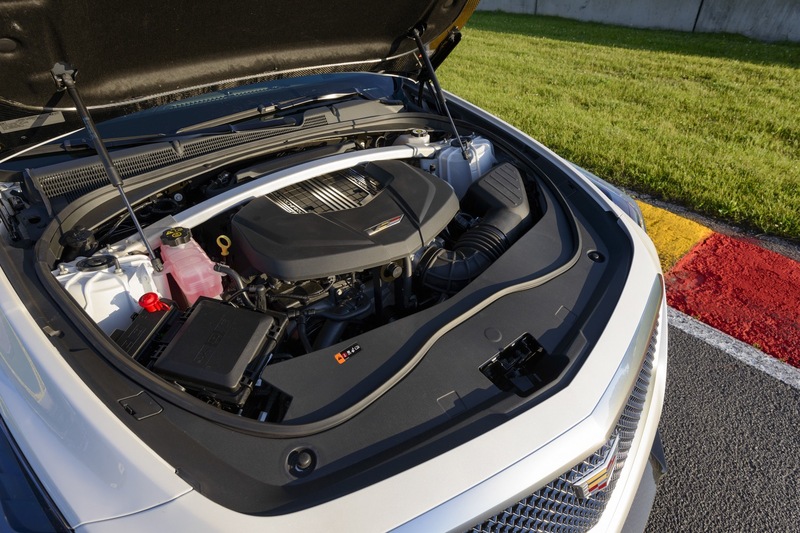 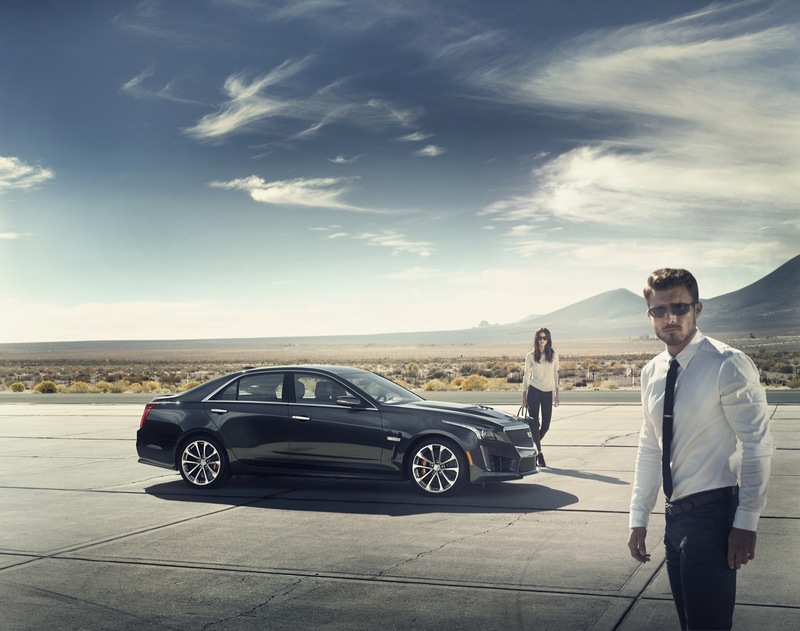 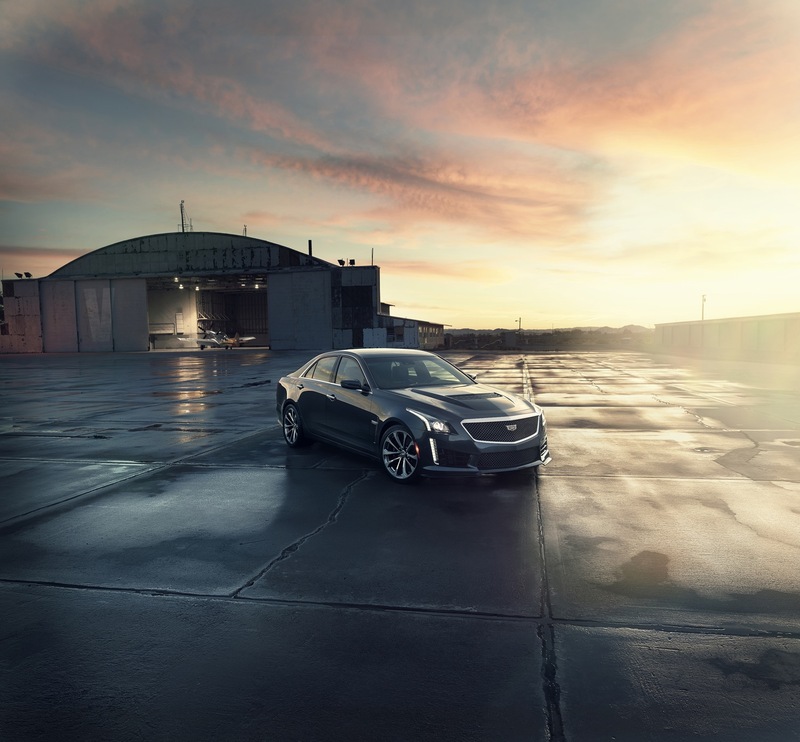 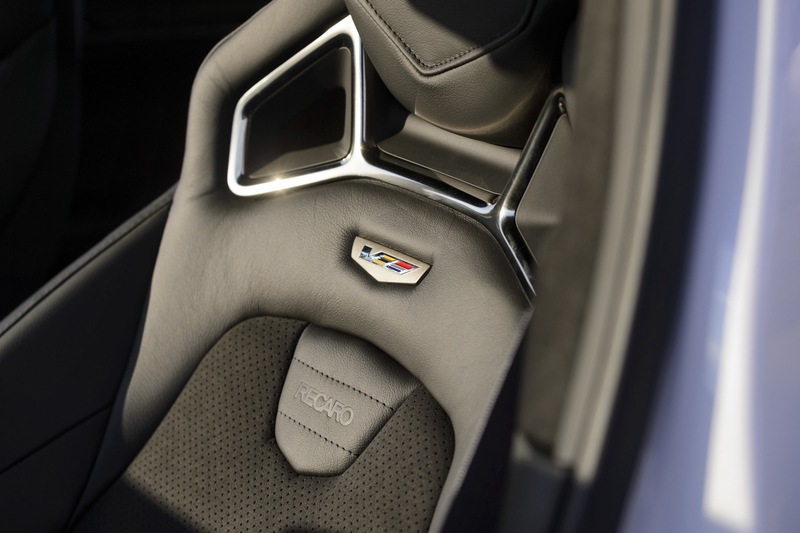 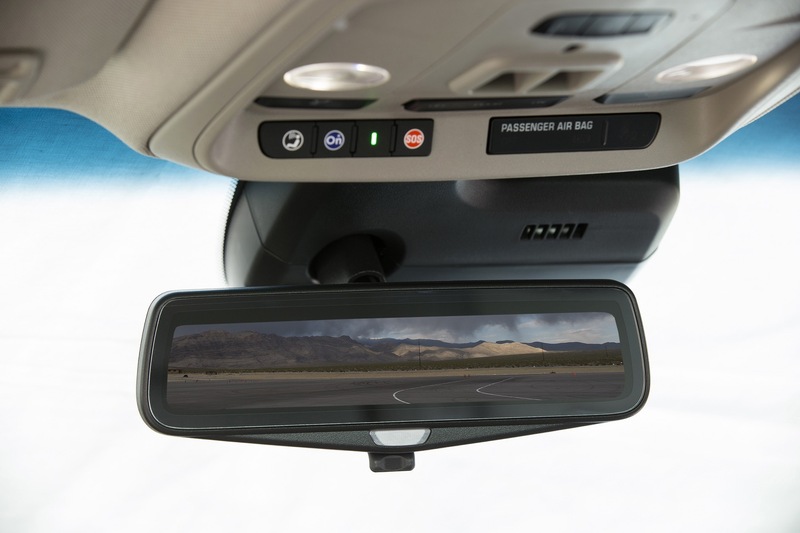 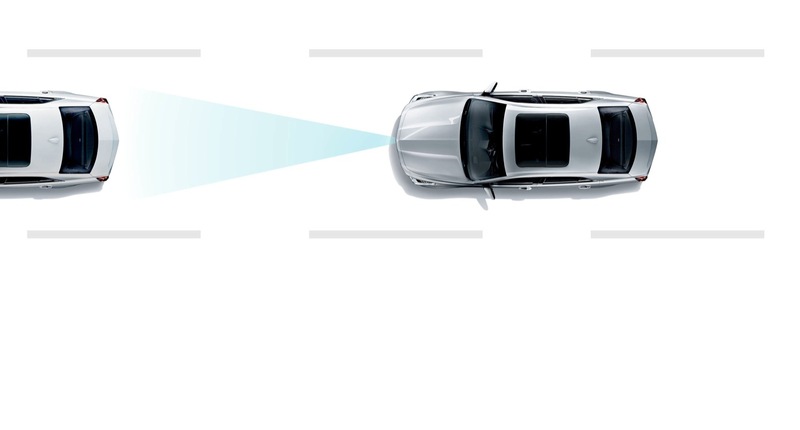 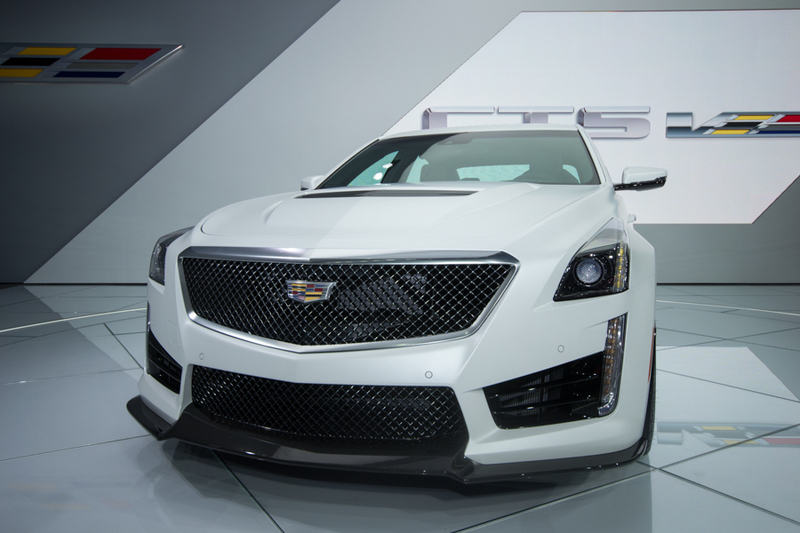 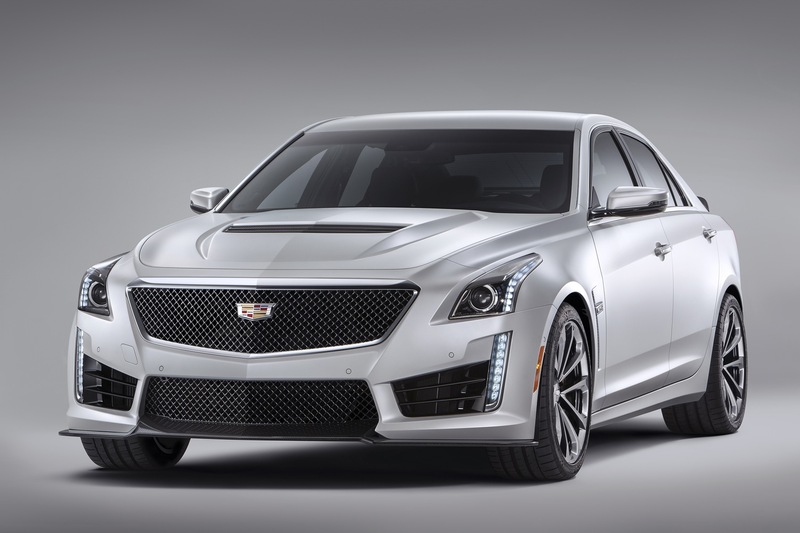 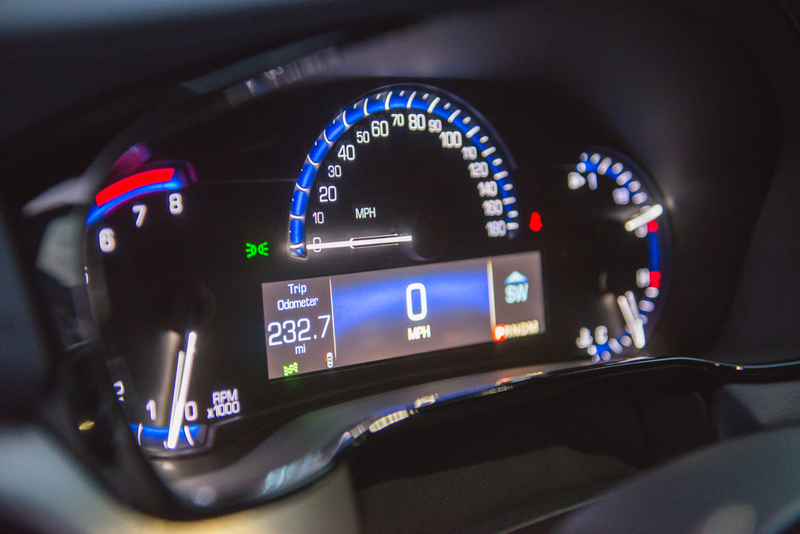 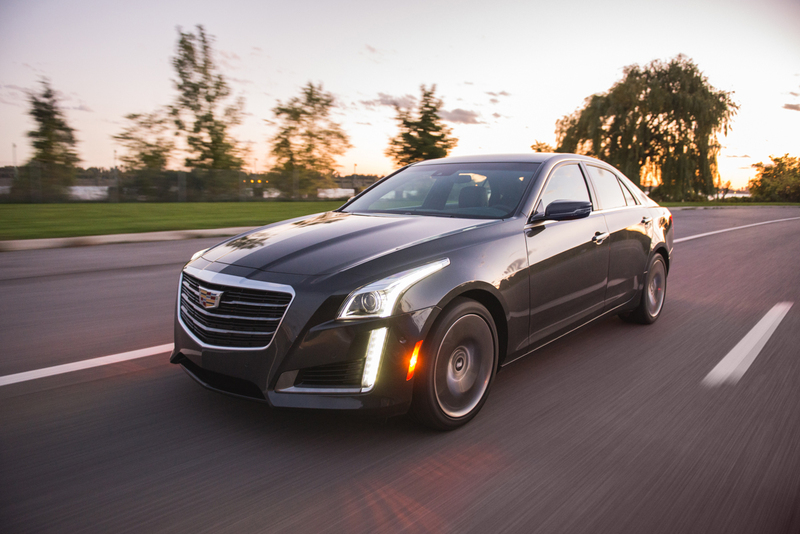 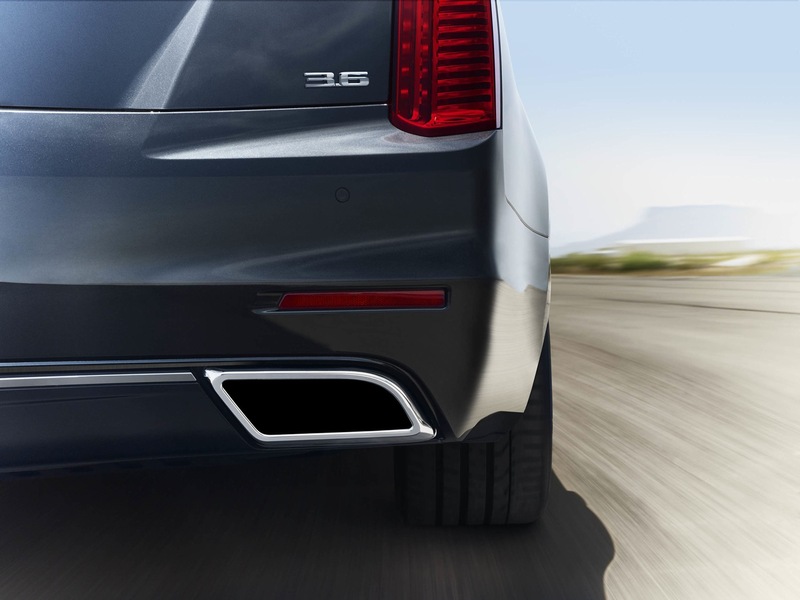 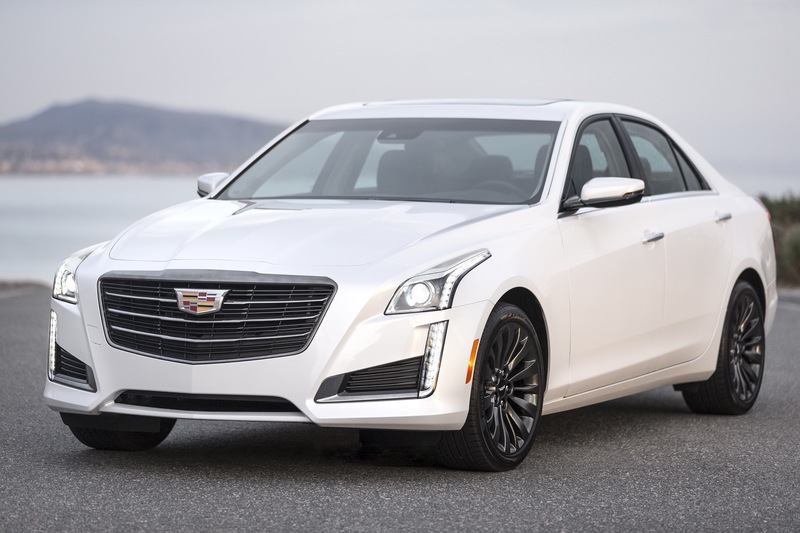 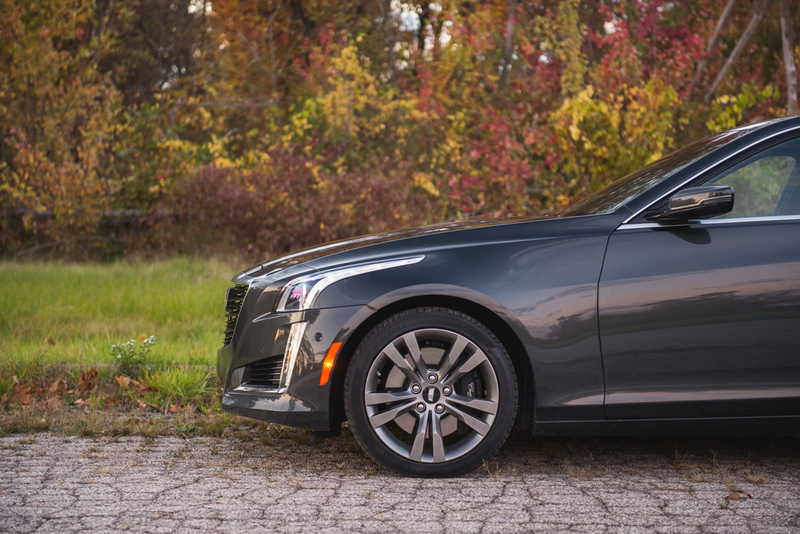 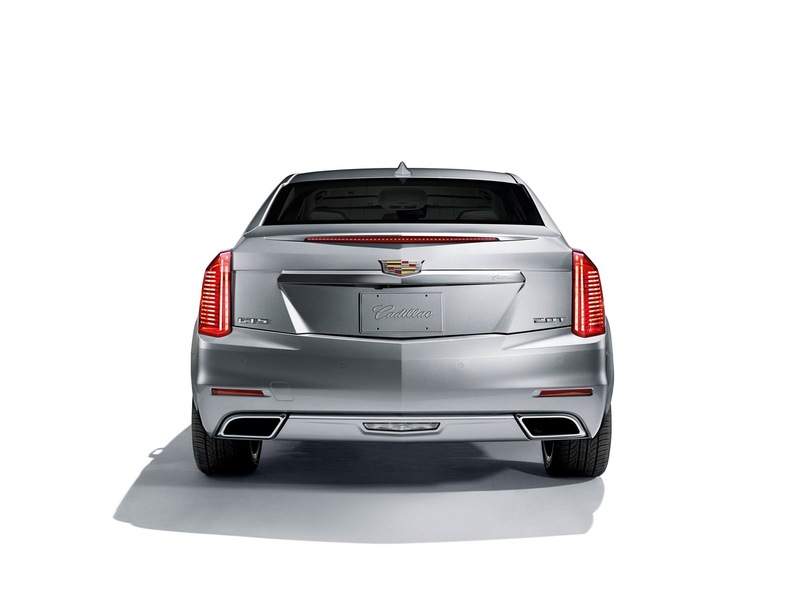 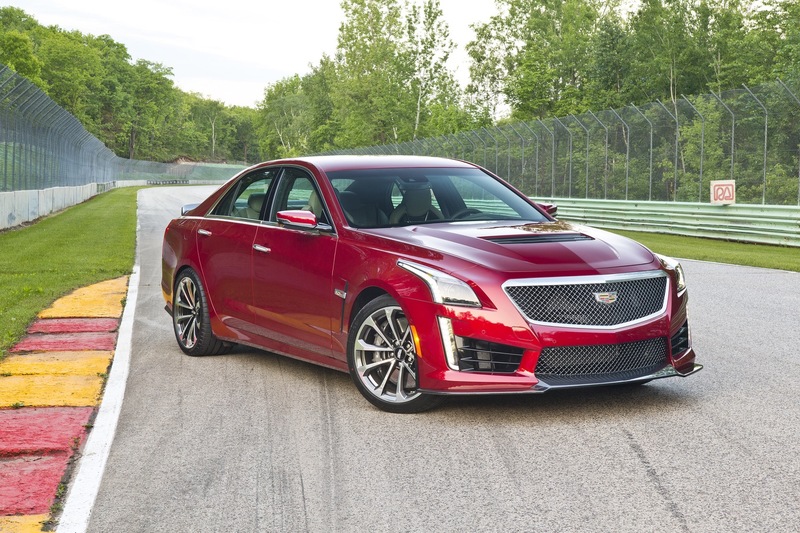 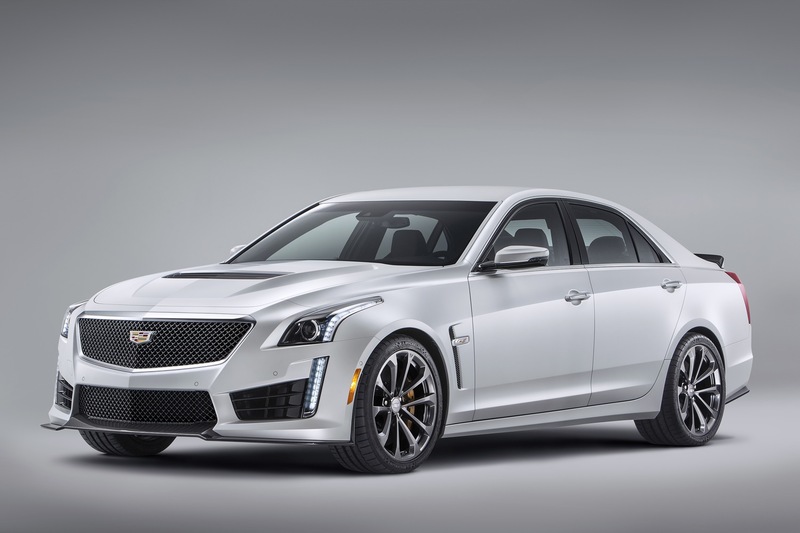 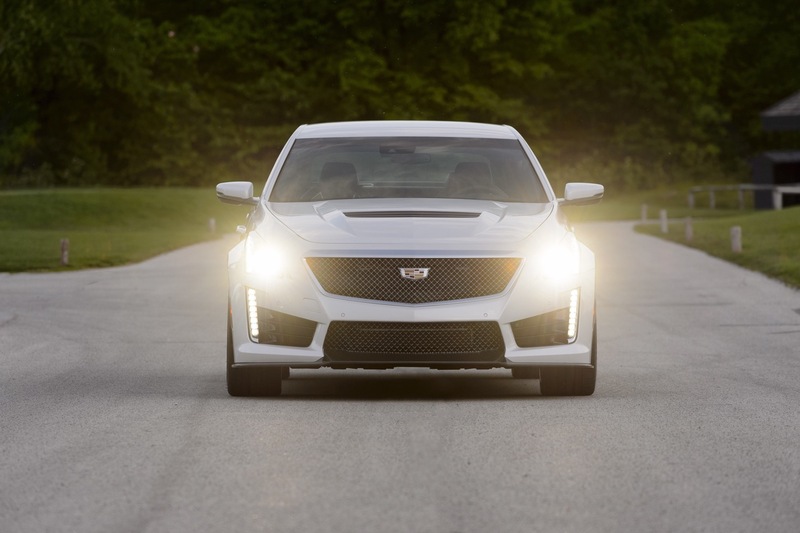 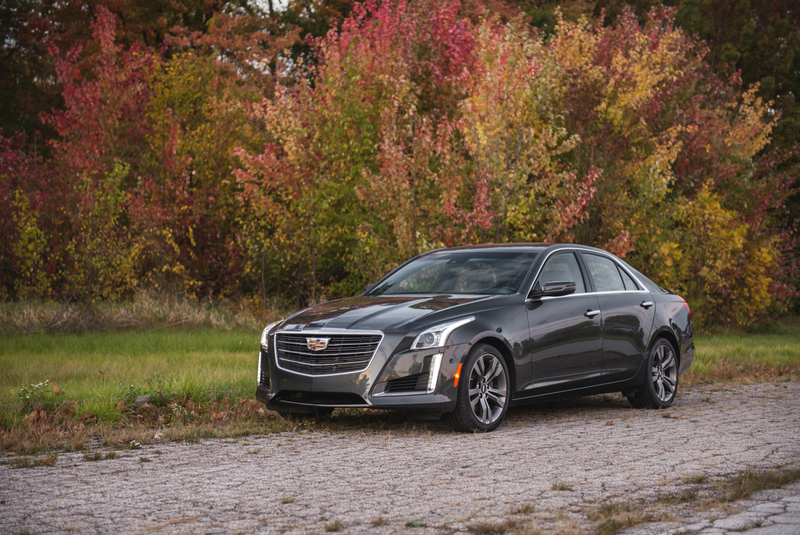 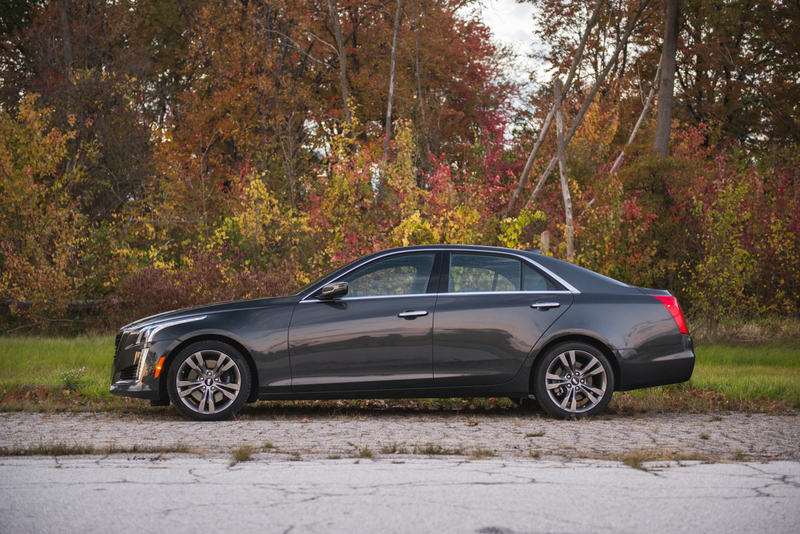 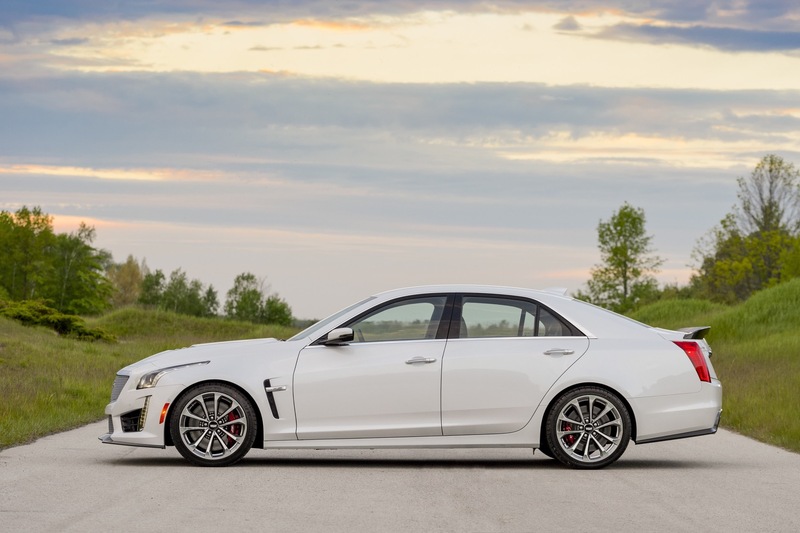 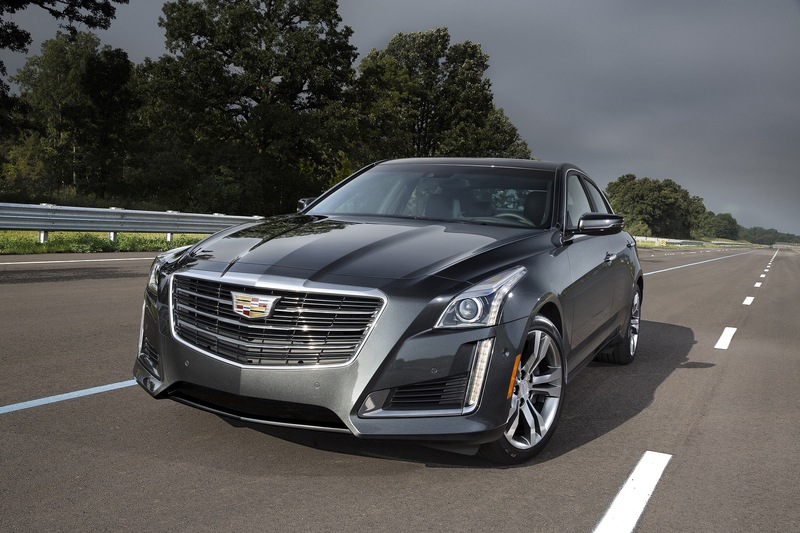 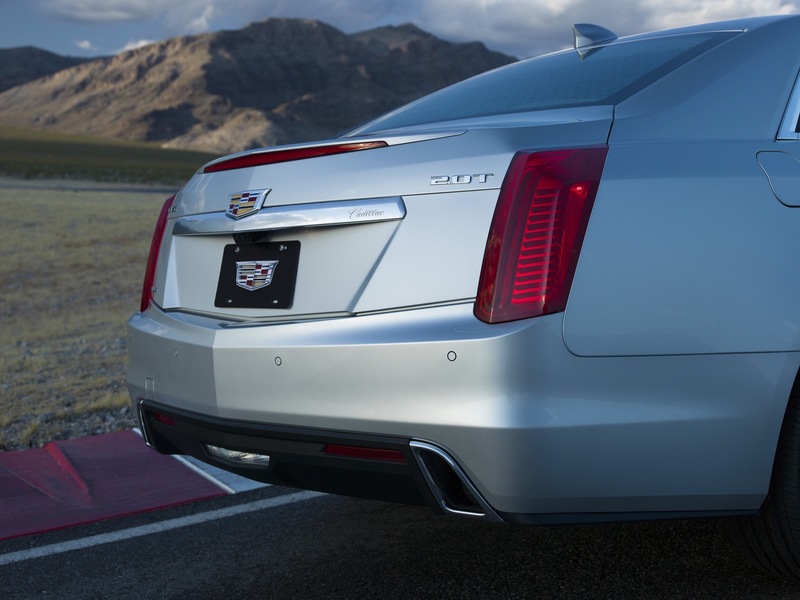 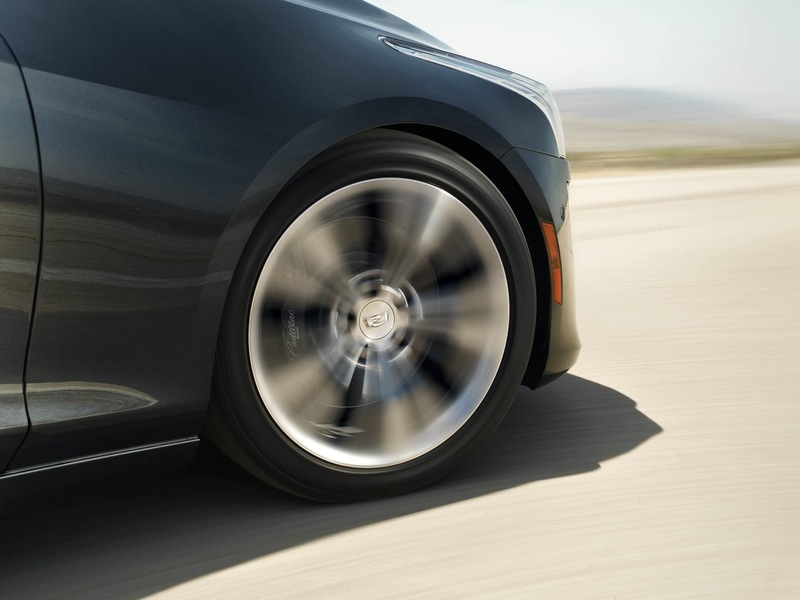 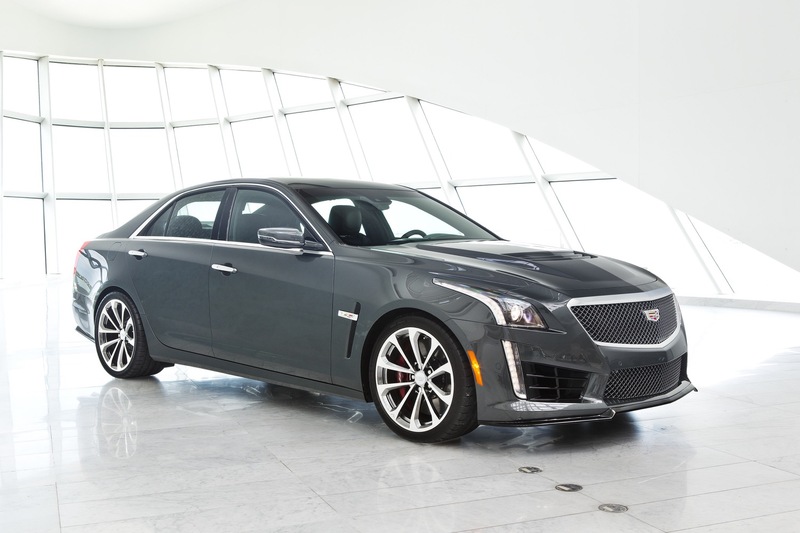 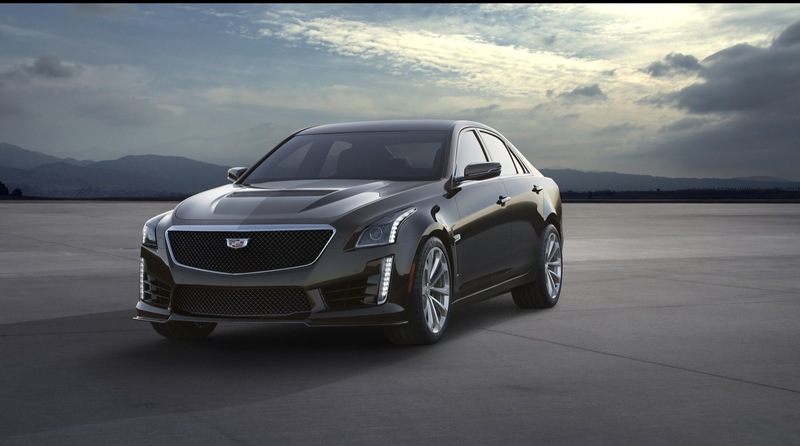 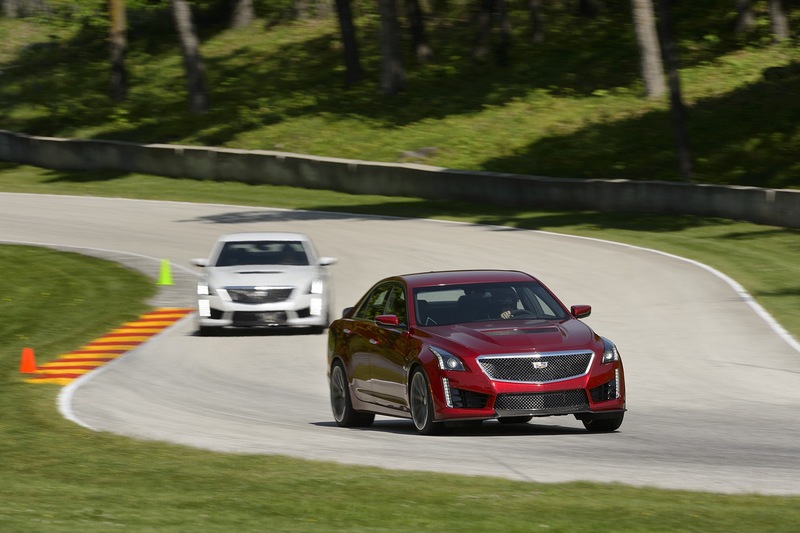 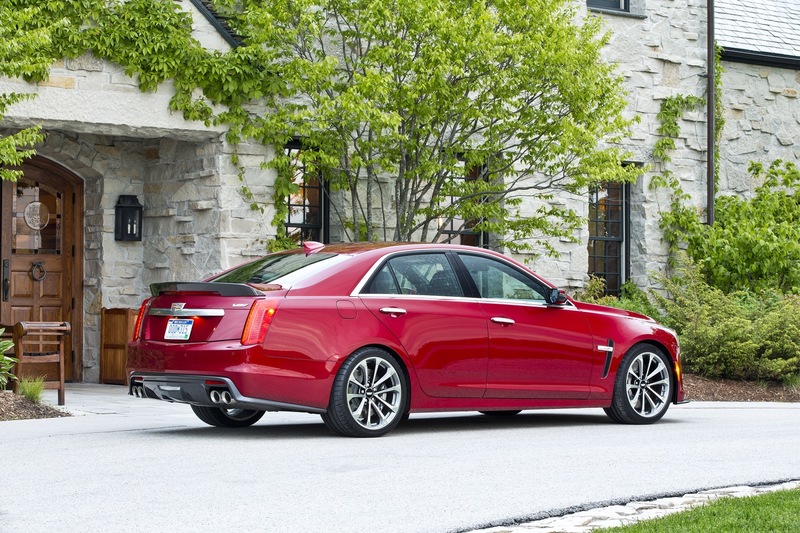 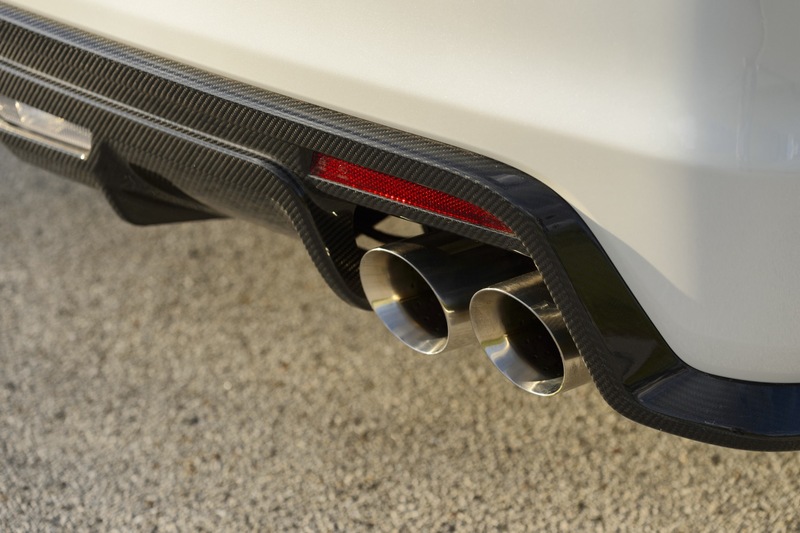 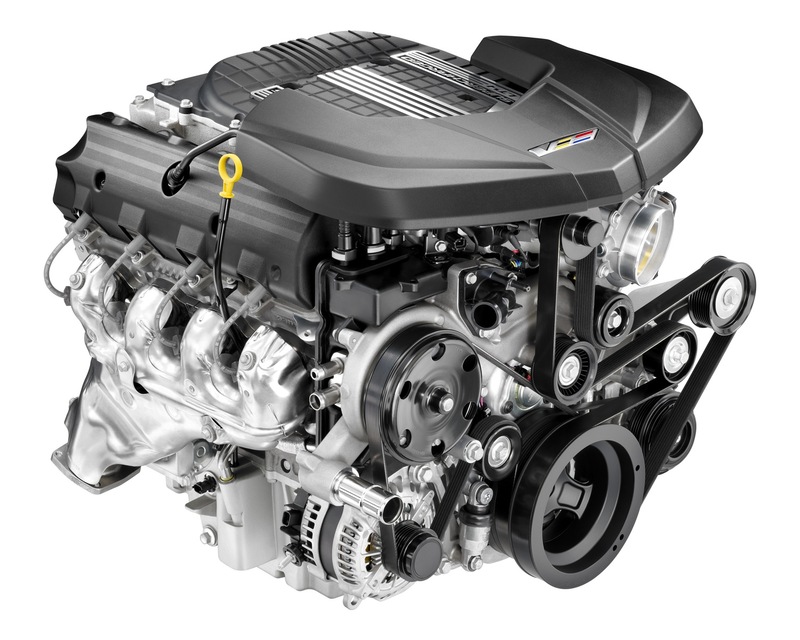 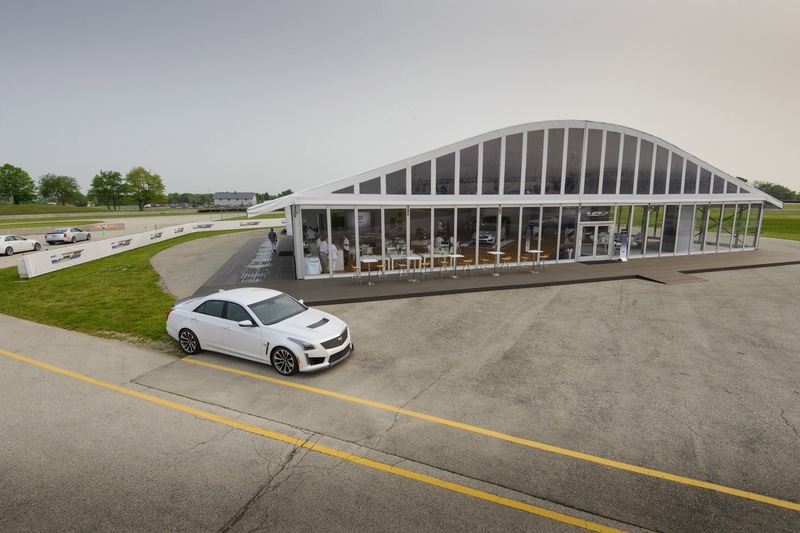 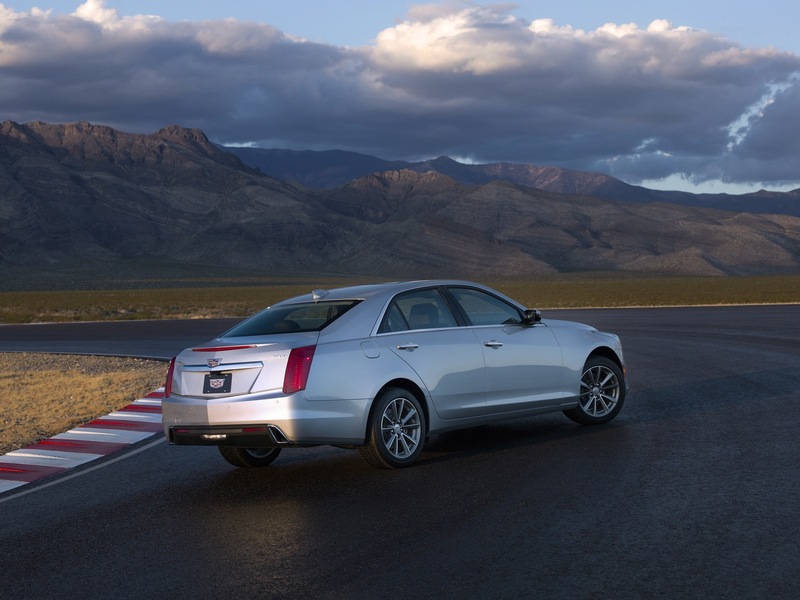 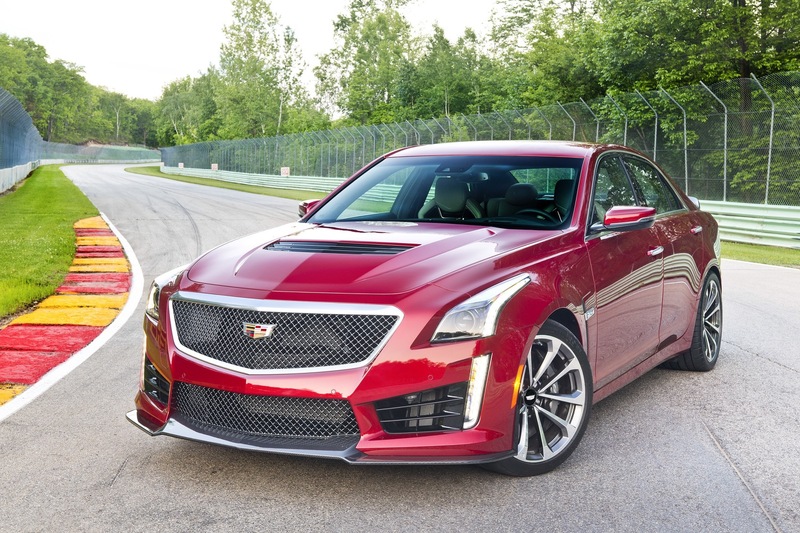 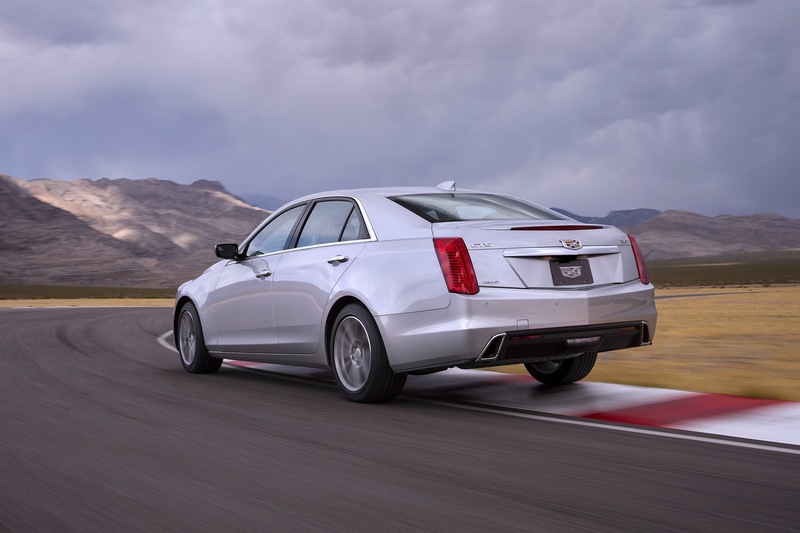 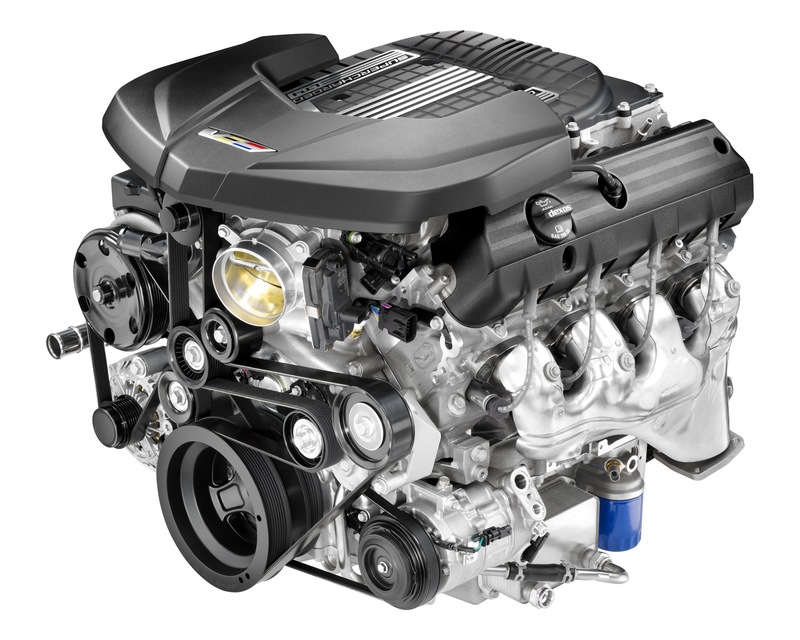 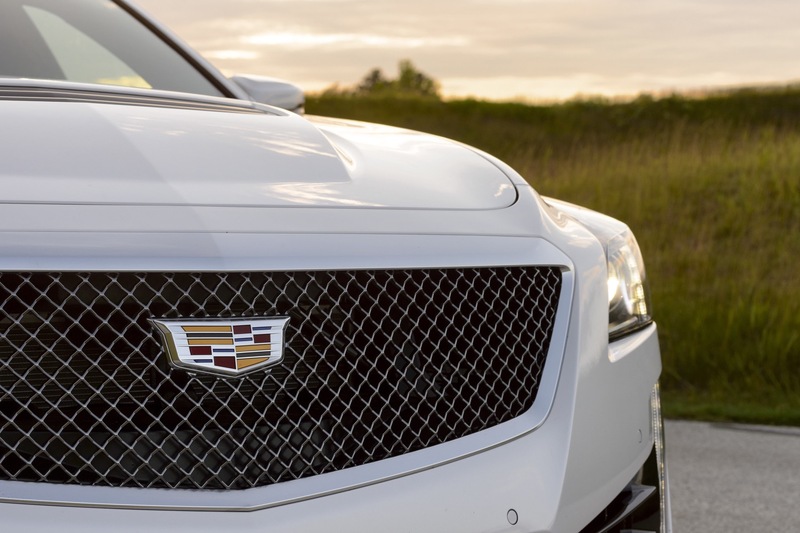 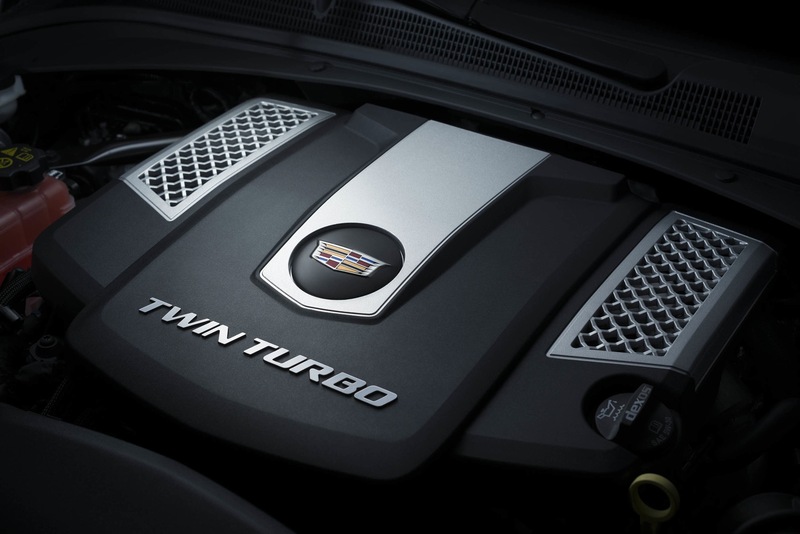 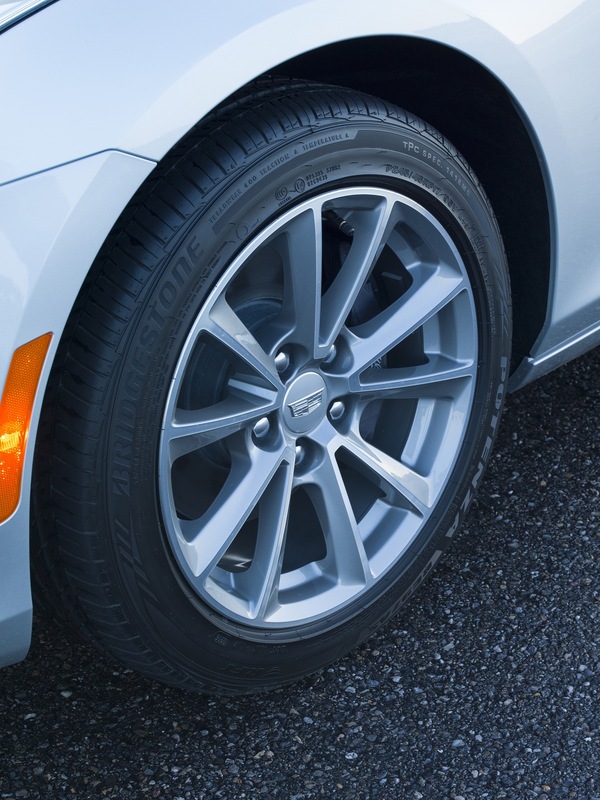 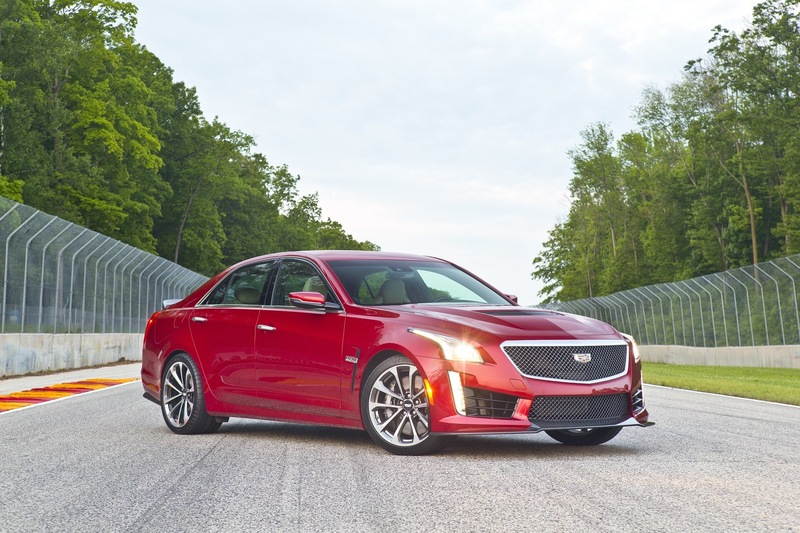 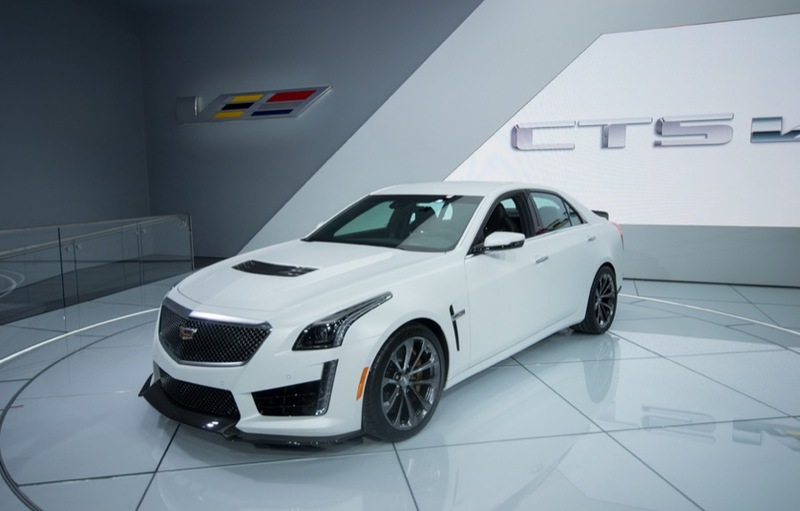 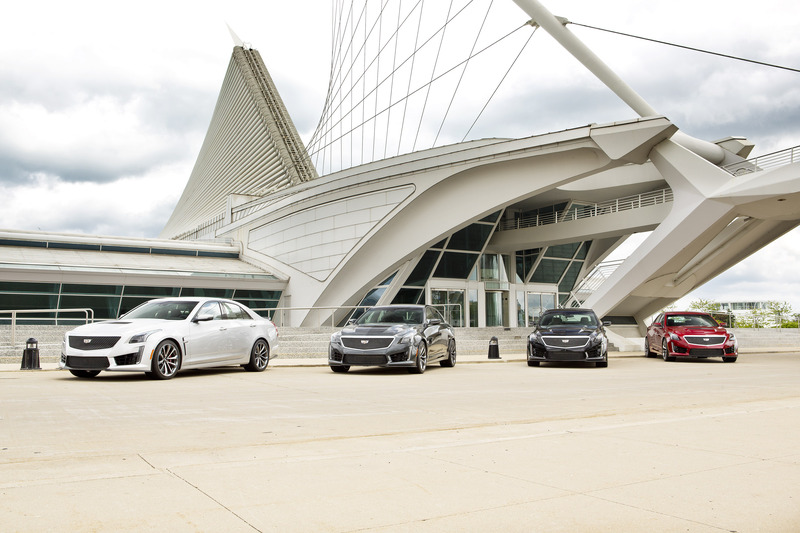 Like all third-generation units of the Cadillac CTS, the 2019 CTS continues to ride on GM’s Alpha platform shared with the first-generation Cadillac ATS and sixth-generation Chevrolet Camaro. 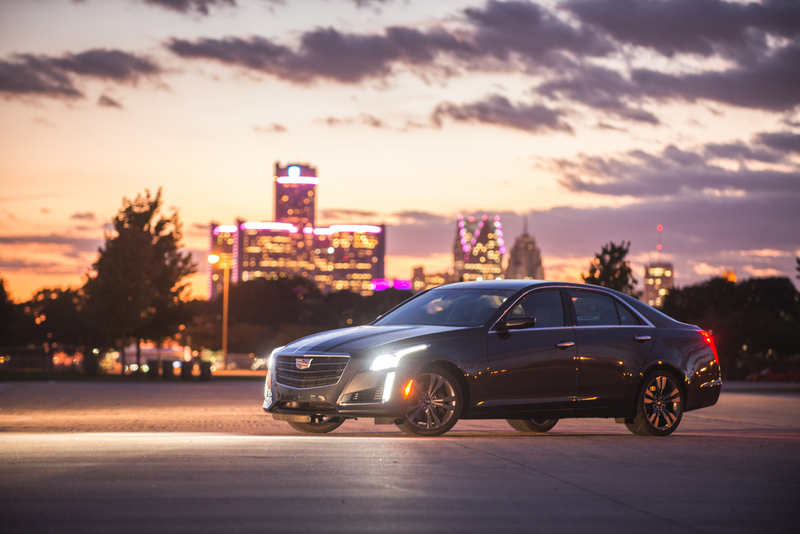 The 2019 Cadillac CTS is assembled by GM USA at the GM Lansing Grand River plant in Lansing, Michigan, USA. 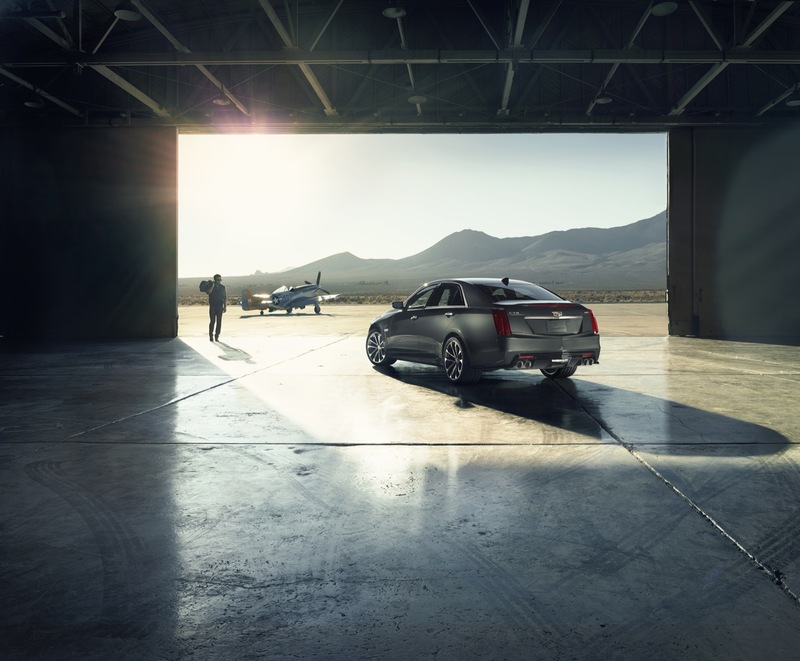 The 2019 Cadillac CTS follows the regular GM model year rollover sequence, and launches in the third quarter of the 2018 calendar year. 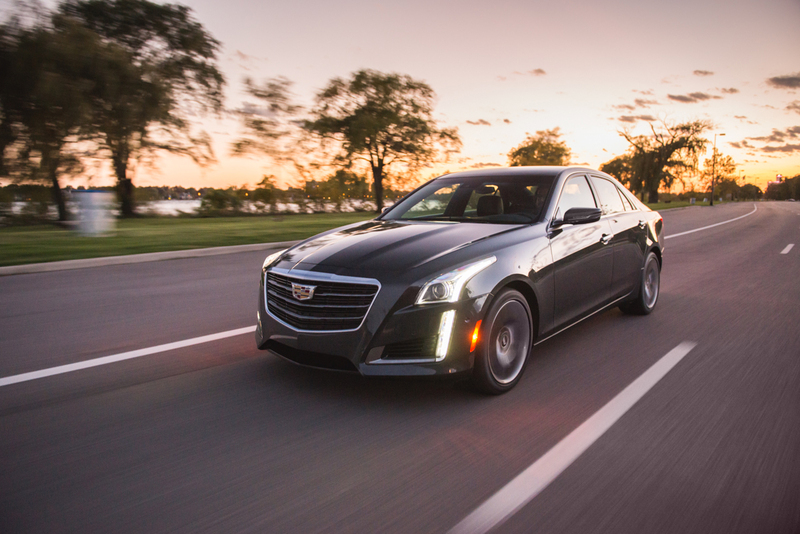 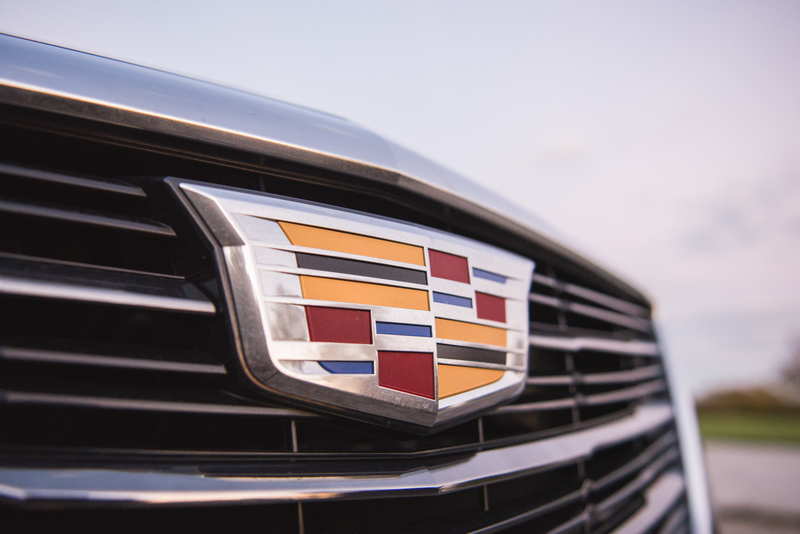 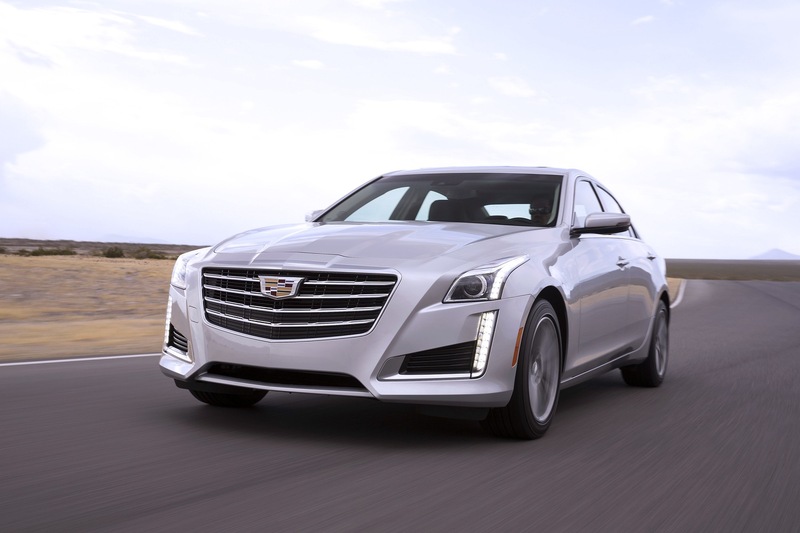 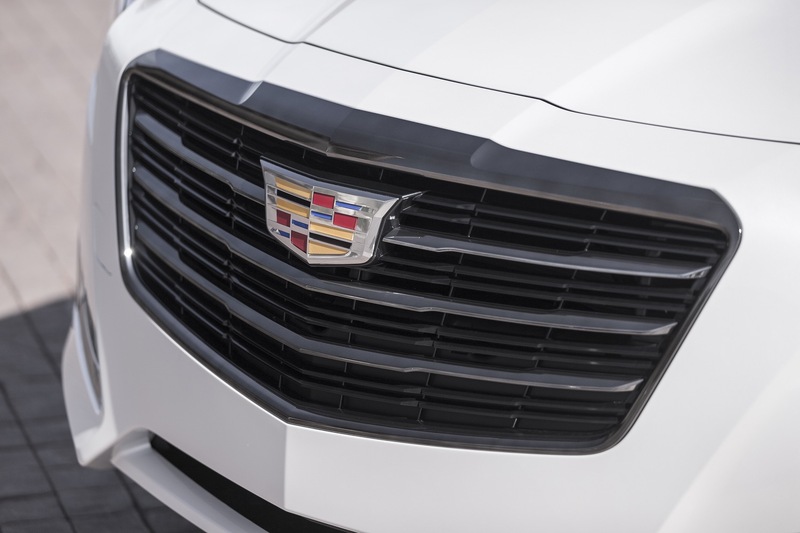 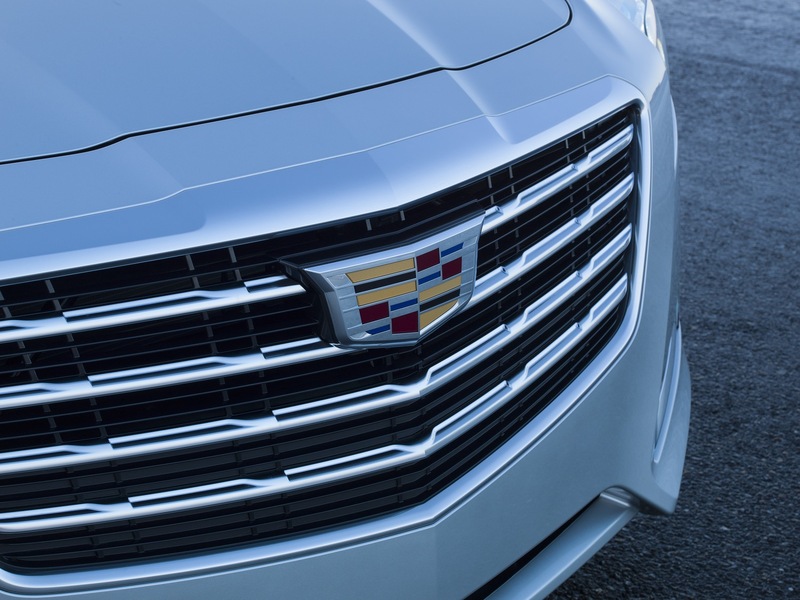 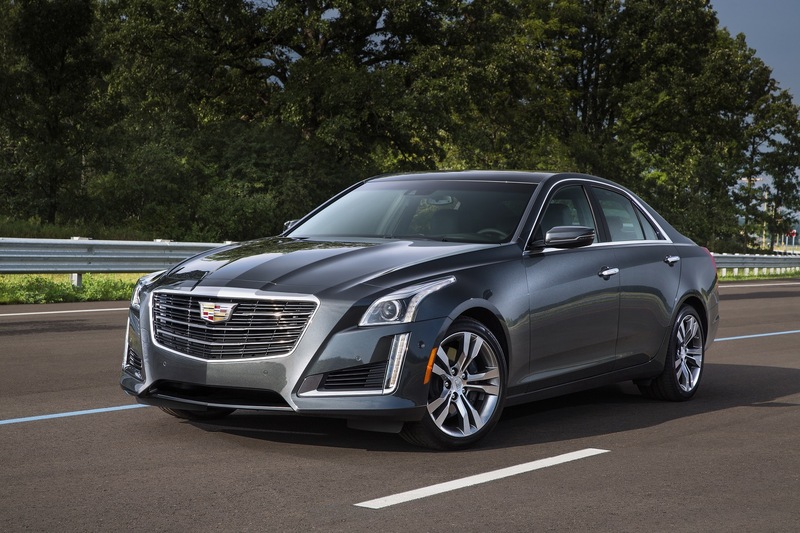 We expect that the 2019 model year will be the last year of production for the third-generation Cadillac CTS, and that an all-new, next Cadillac CTS will launch in the 2020-2021 model years as the Cadillac. 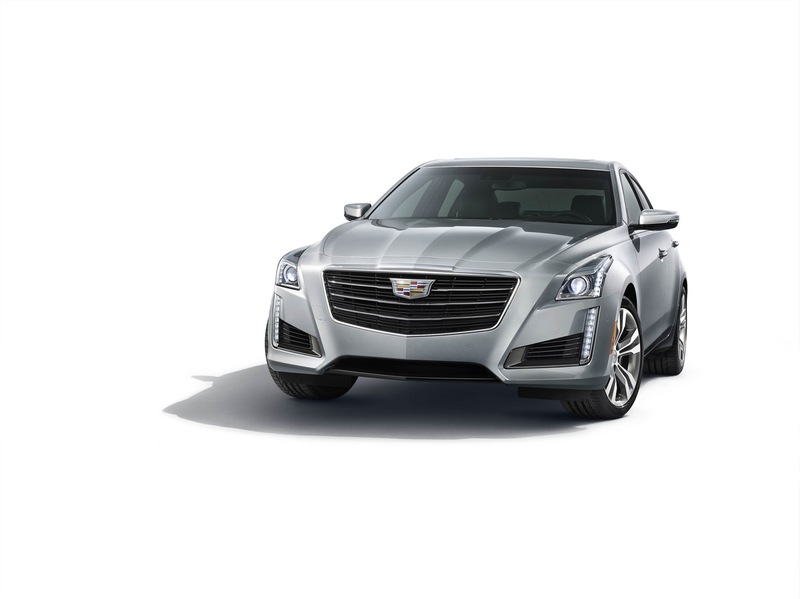 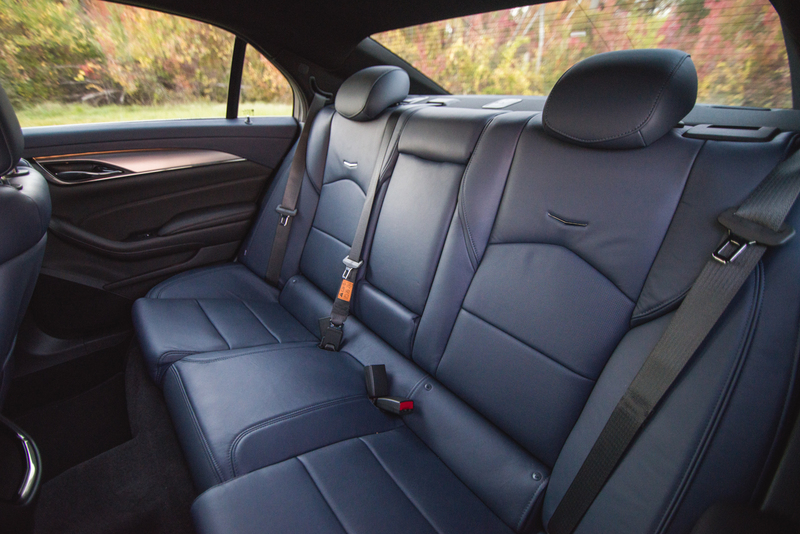 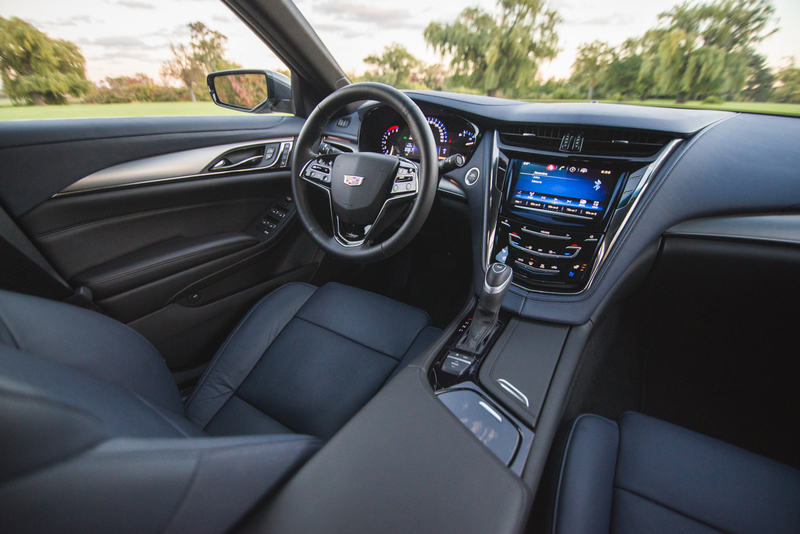 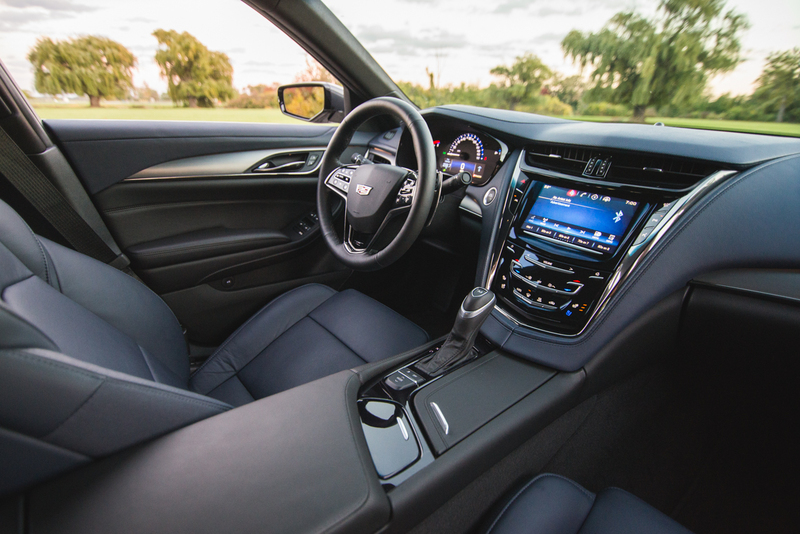 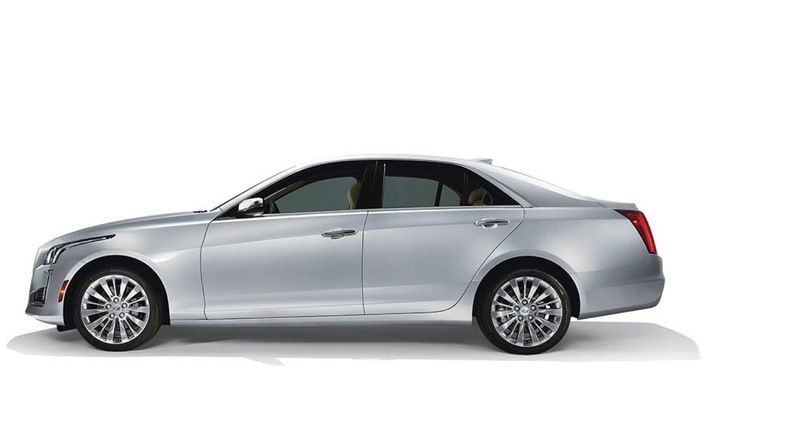 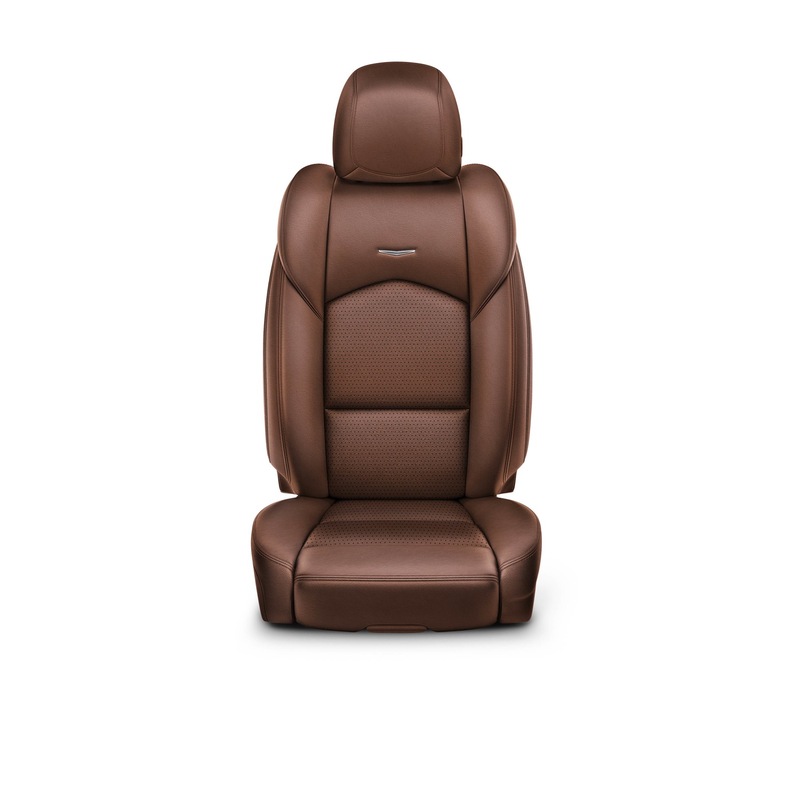 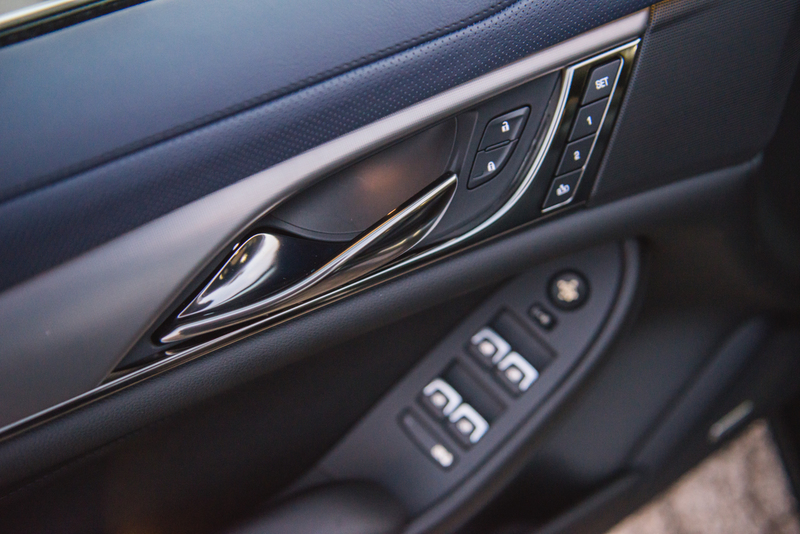 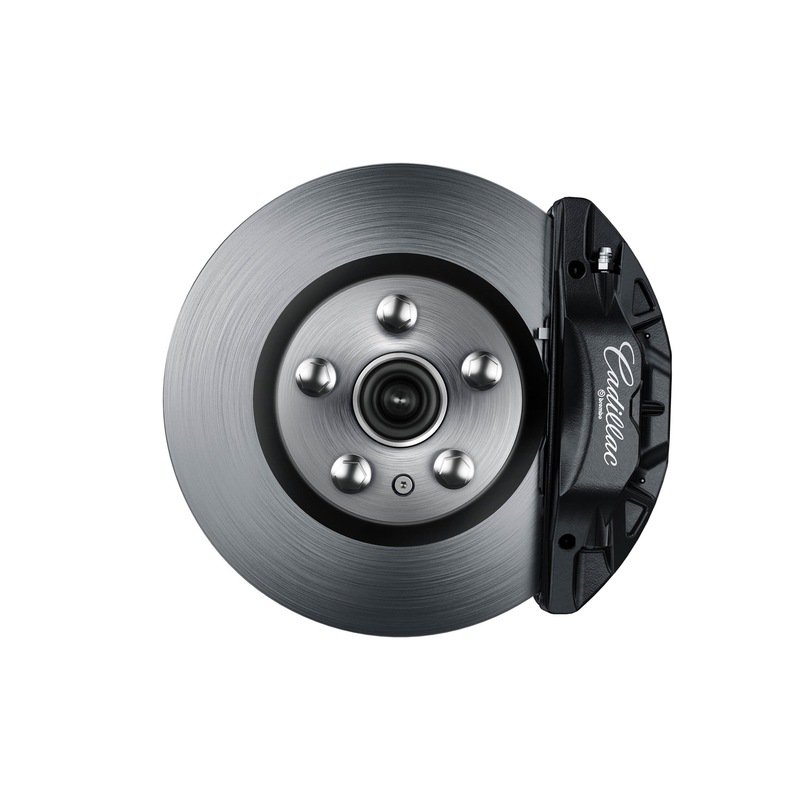 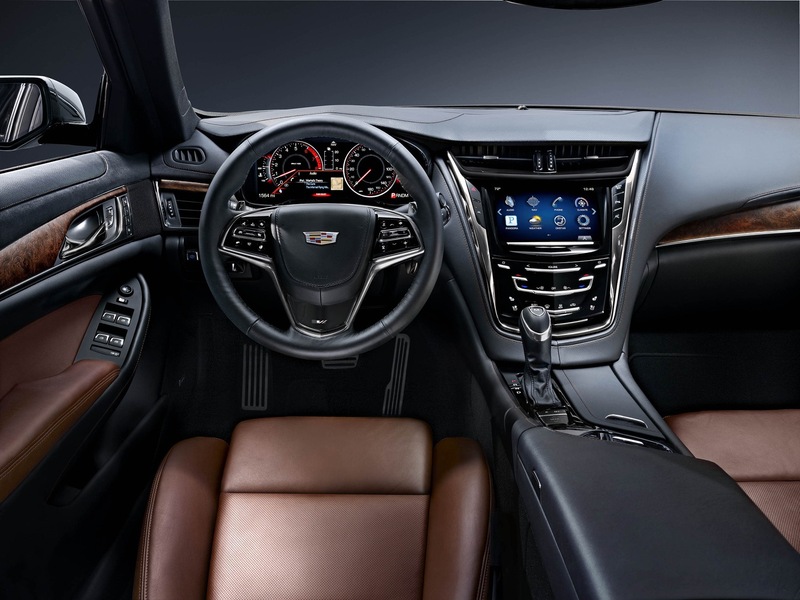 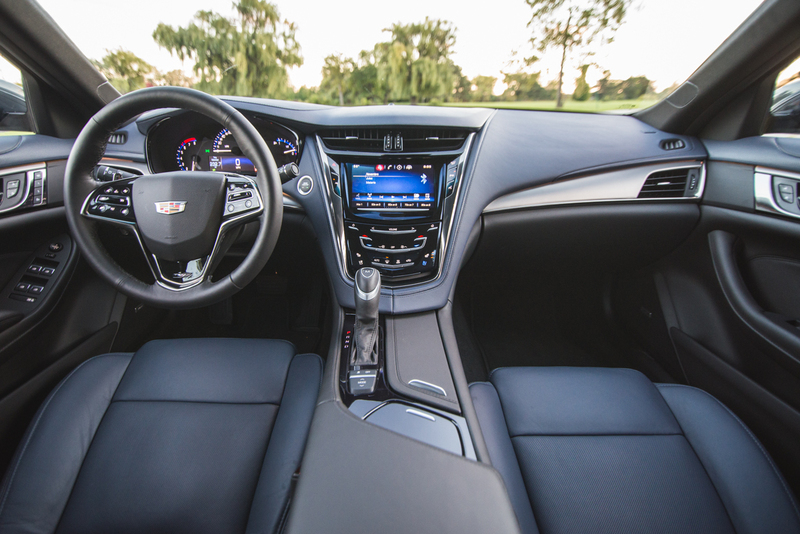 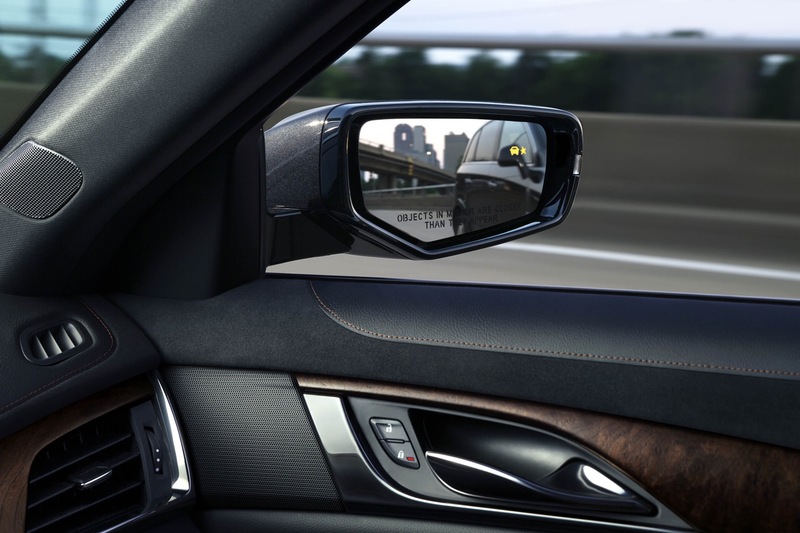 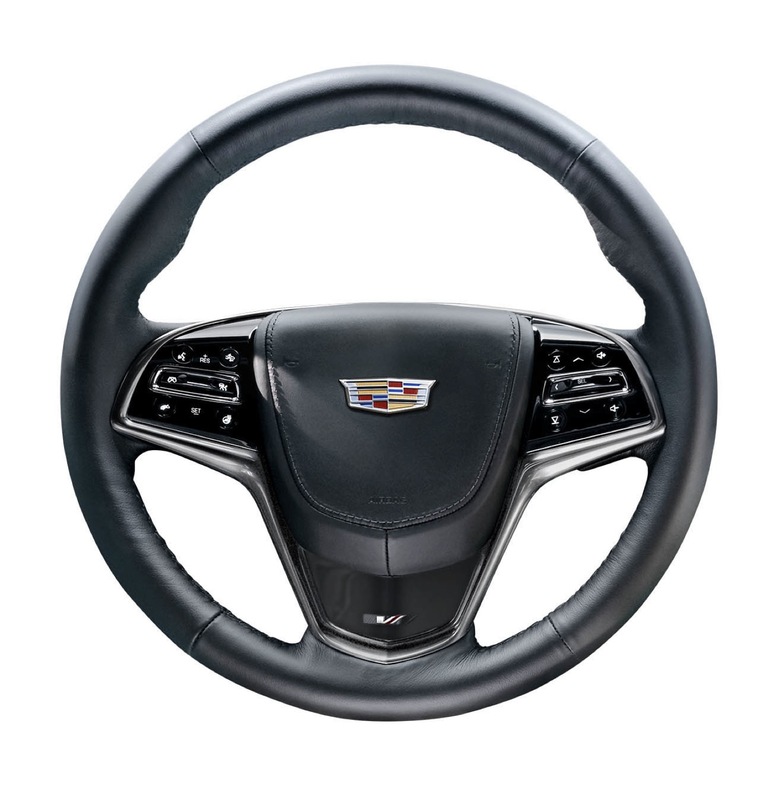 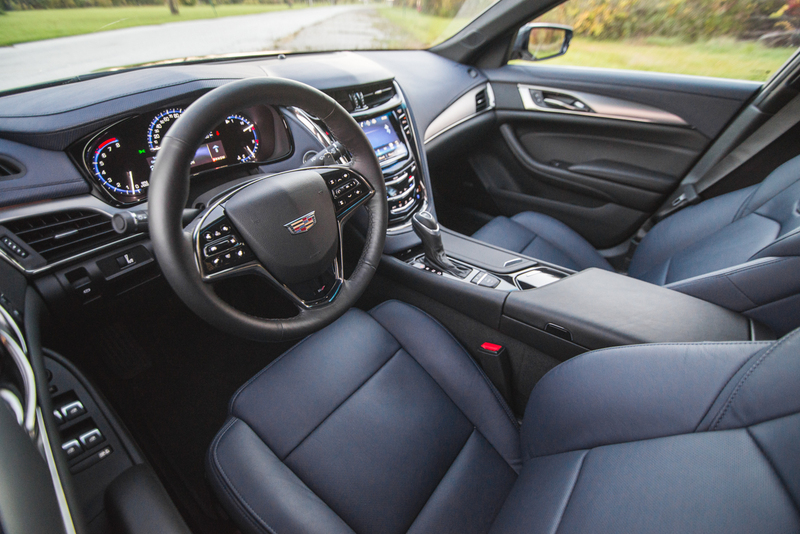 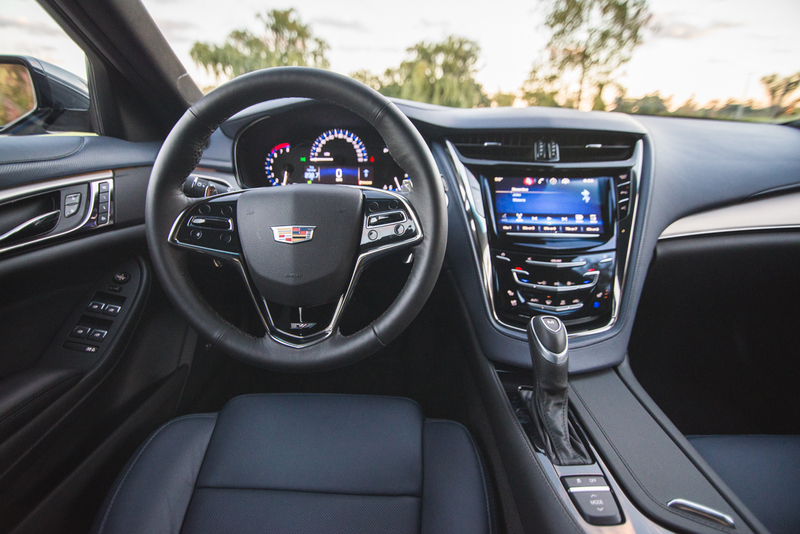 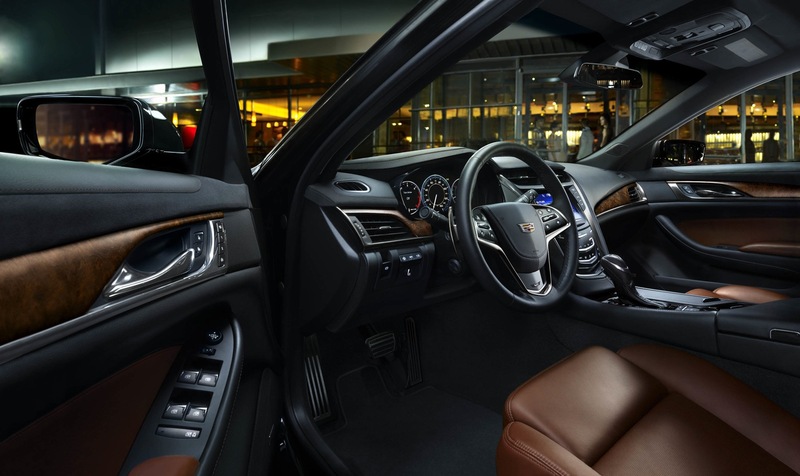 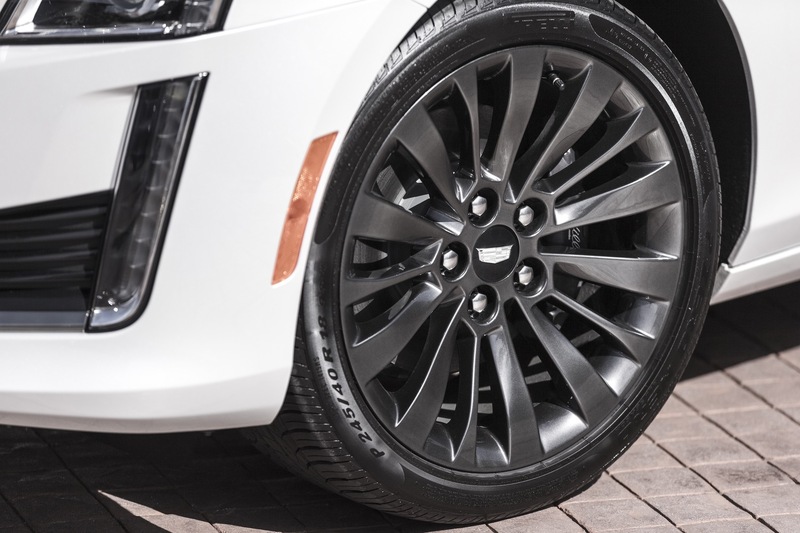 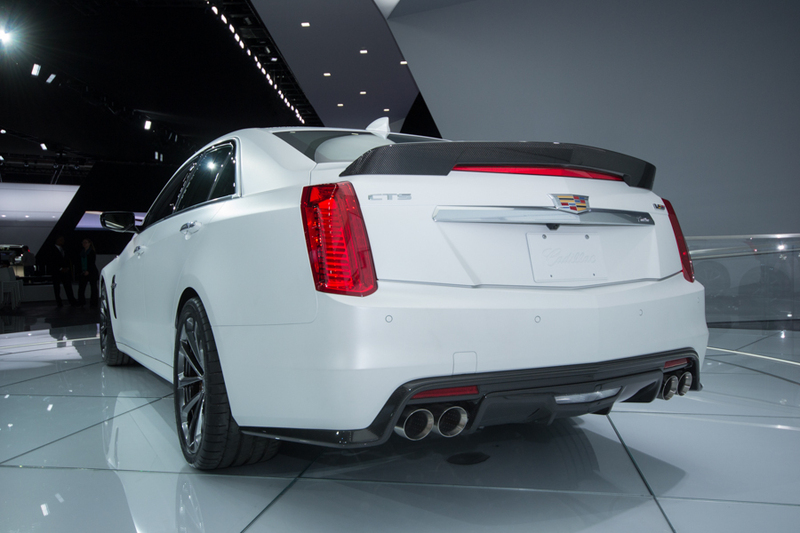 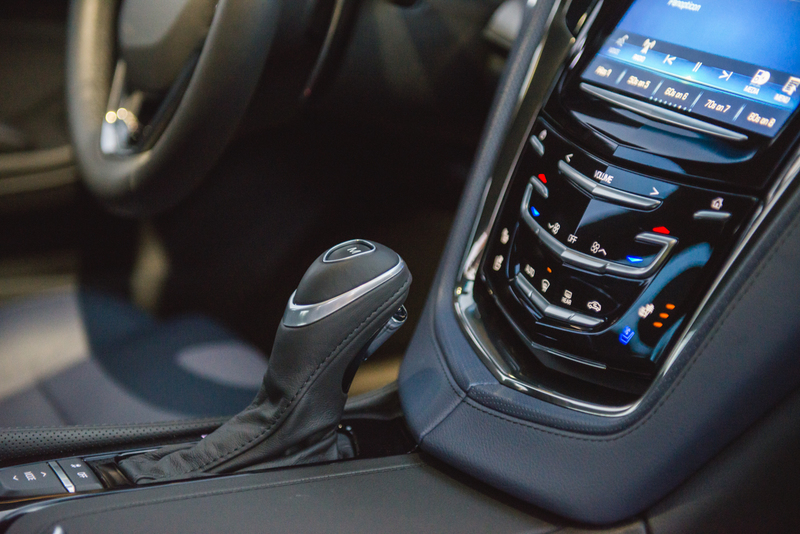 Discuss the 2019 Cadillac CTS in our Cadillac forum. 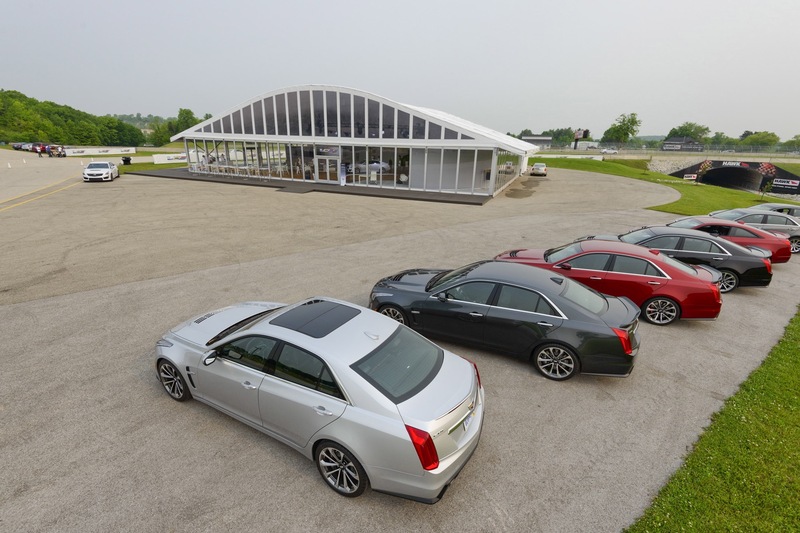 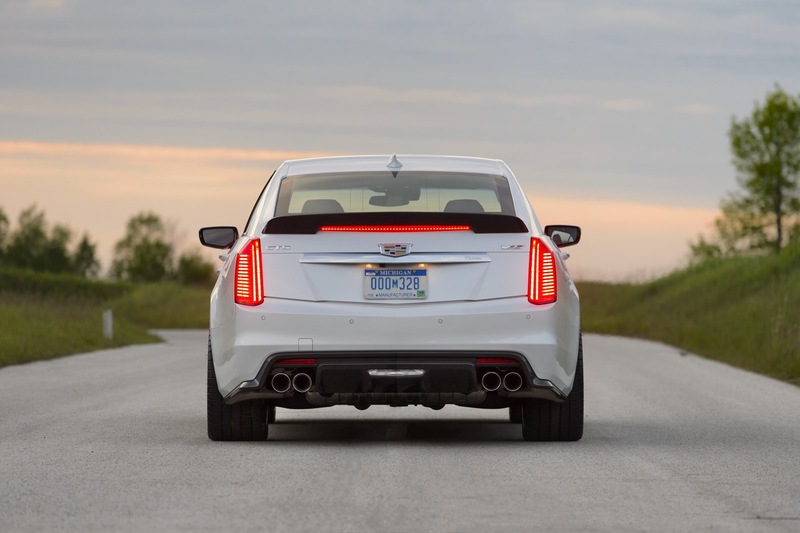 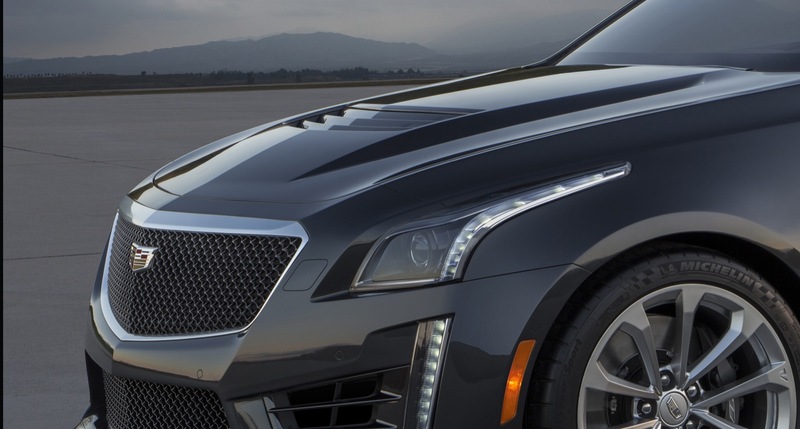 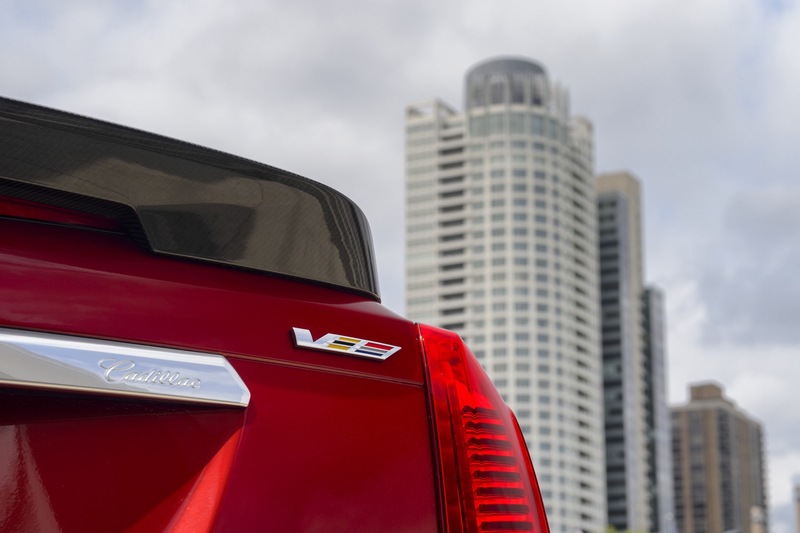 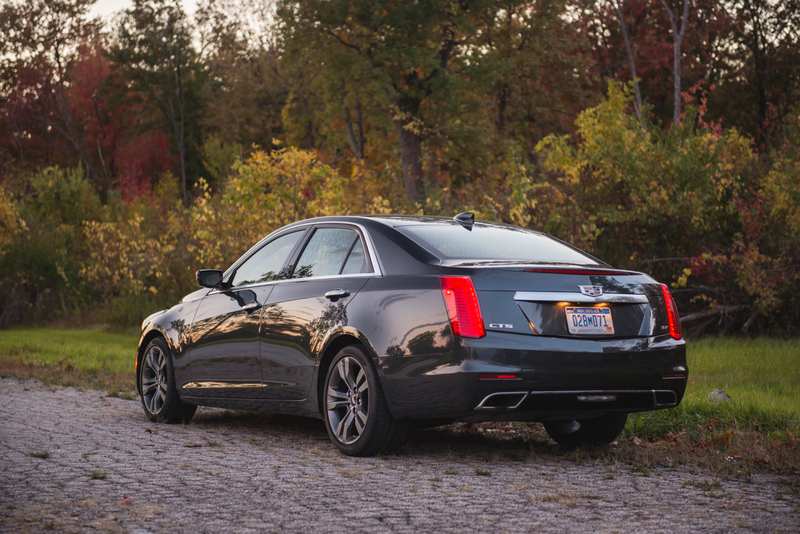 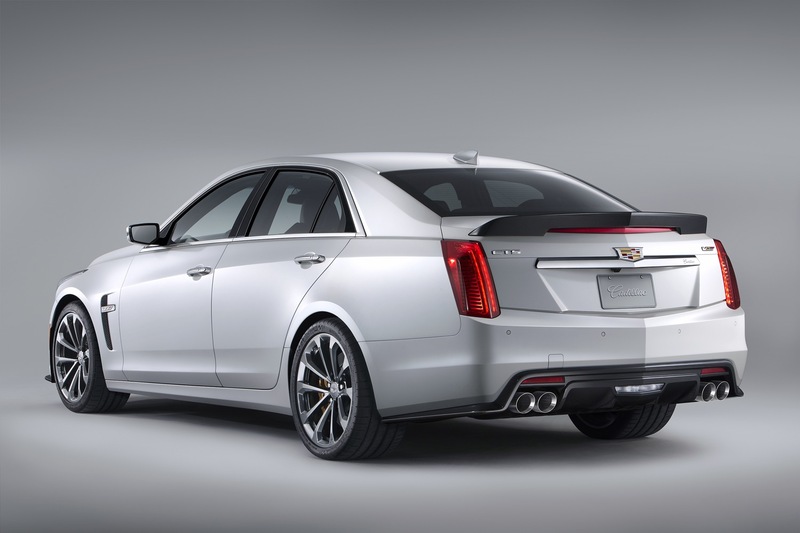 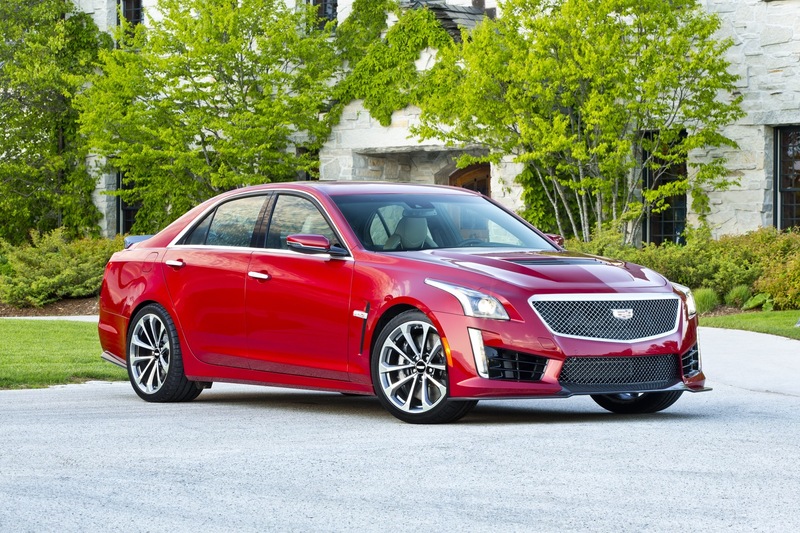 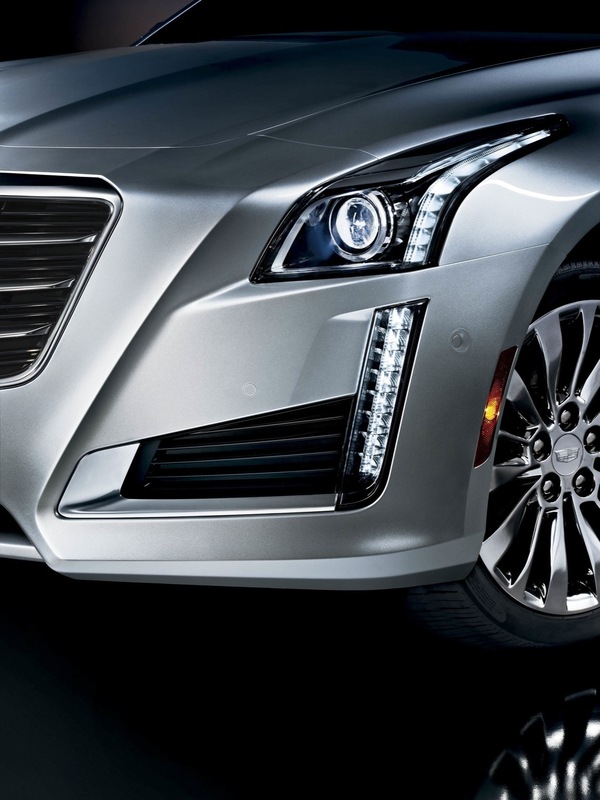 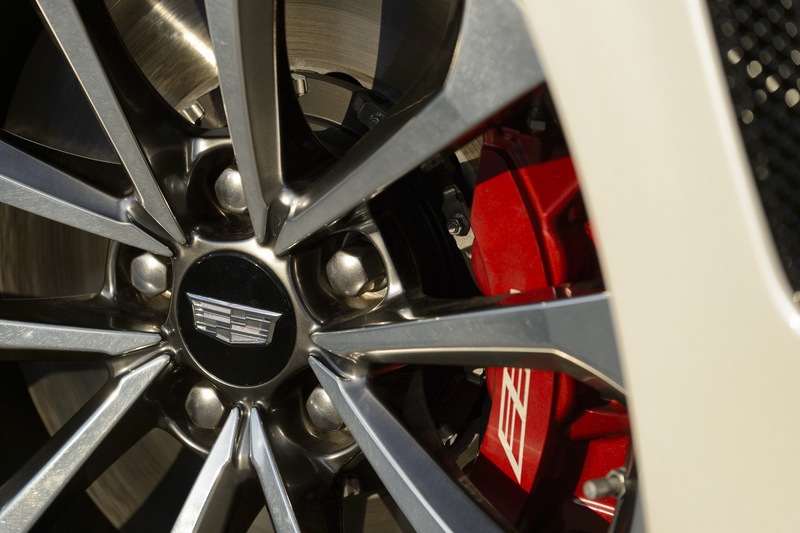 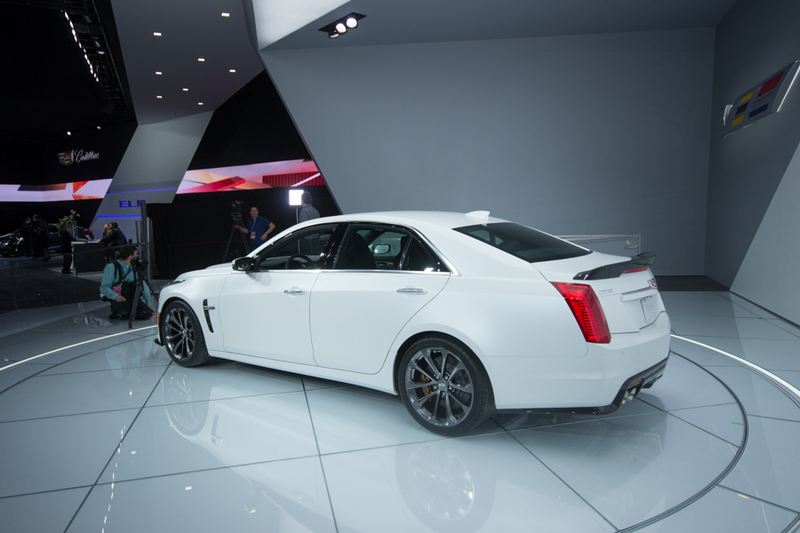 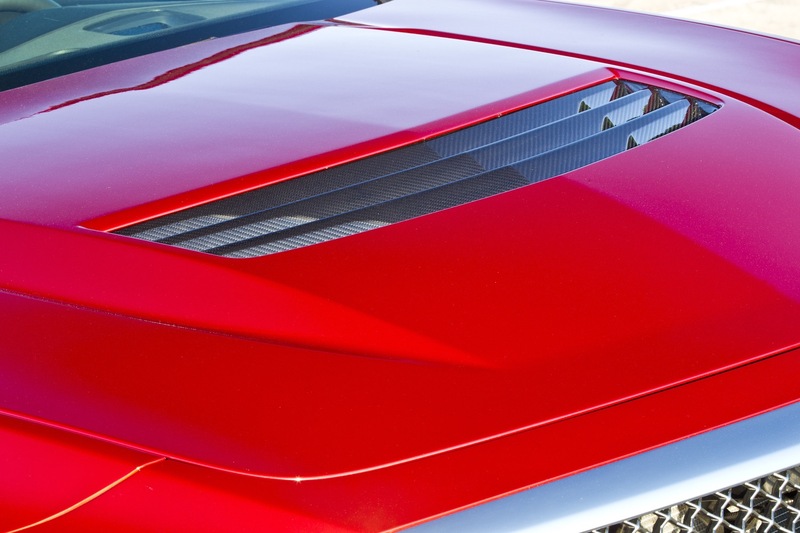 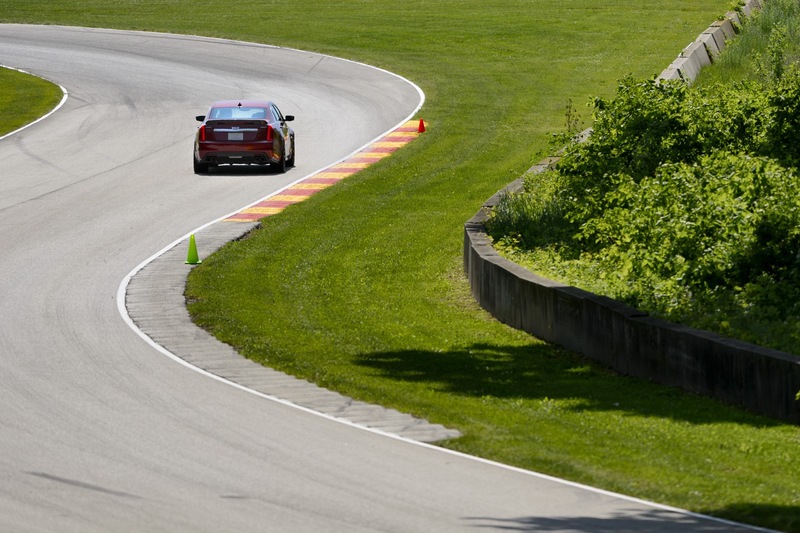 Follow our coverage of Cadillac CTS news.